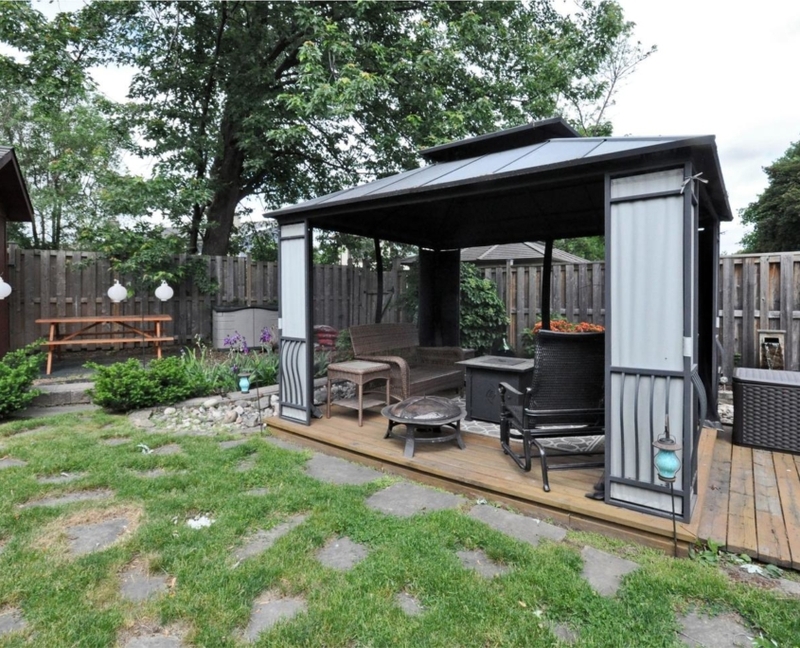 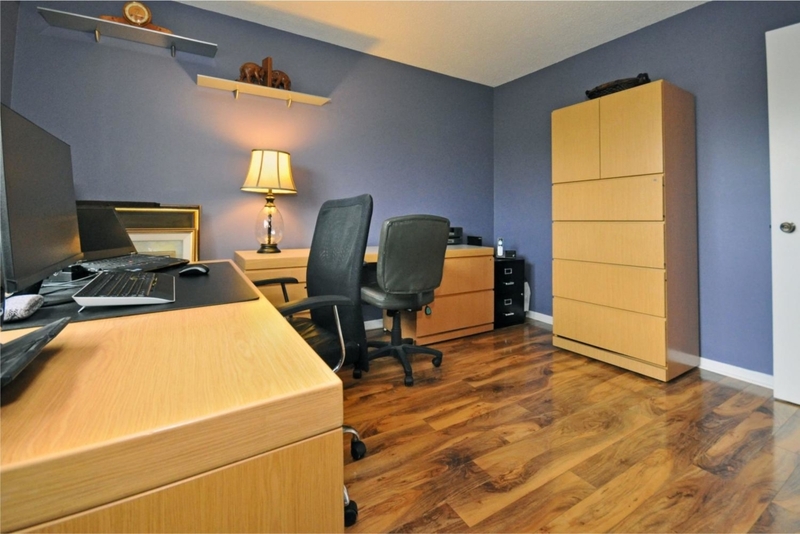 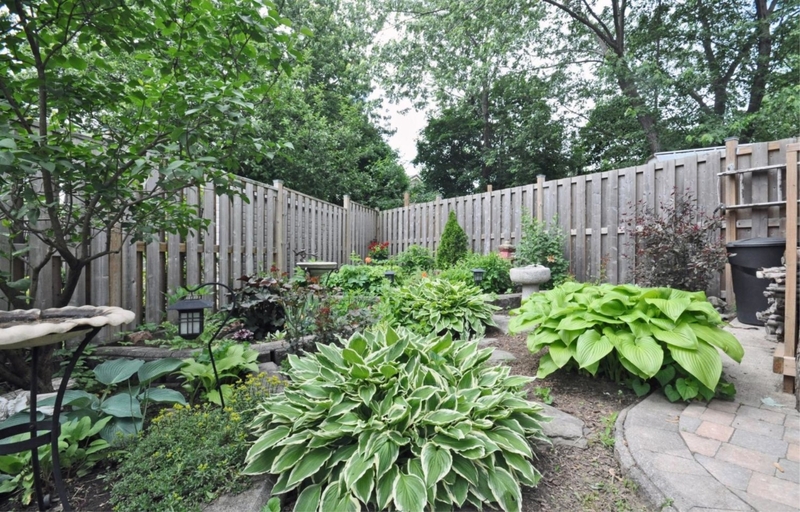 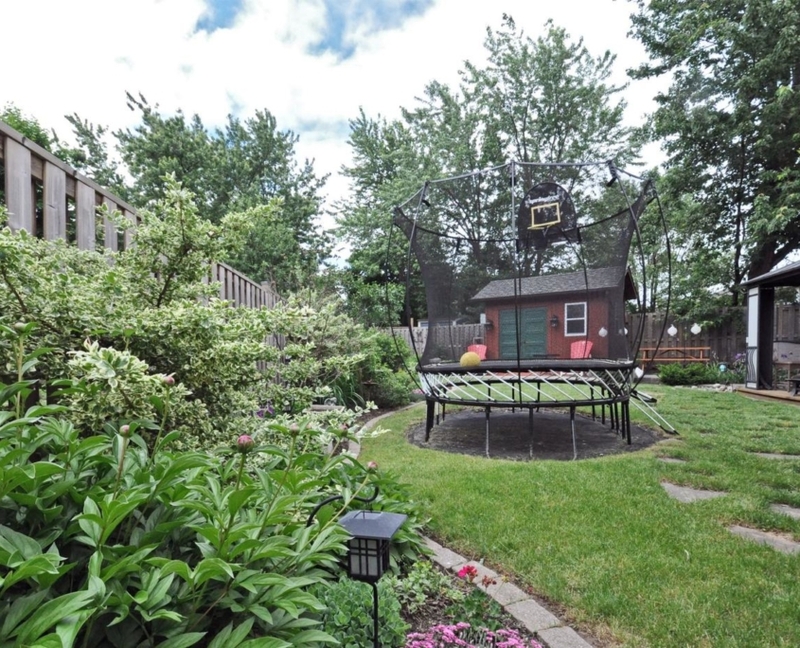 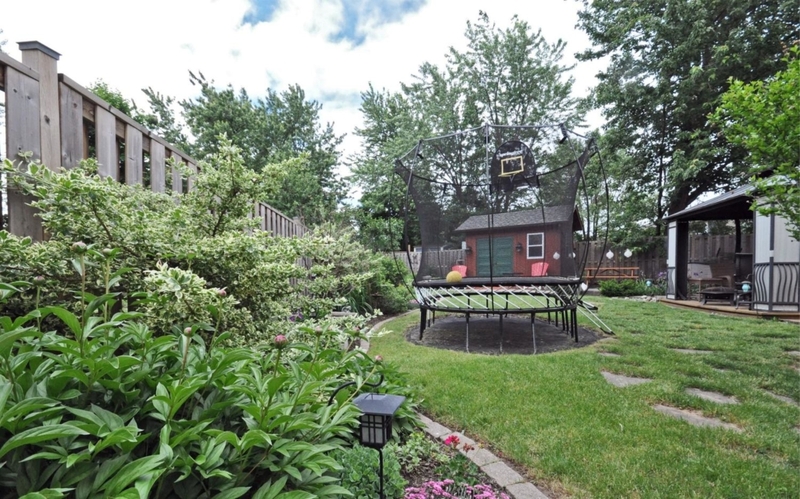 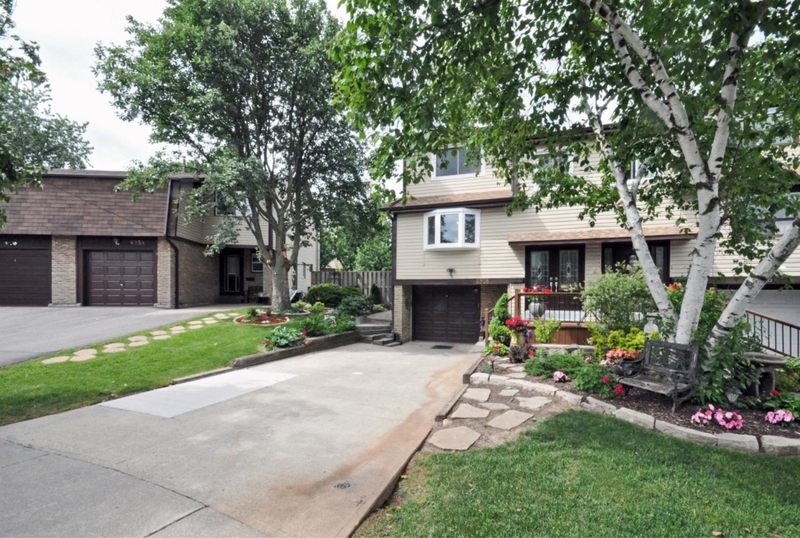 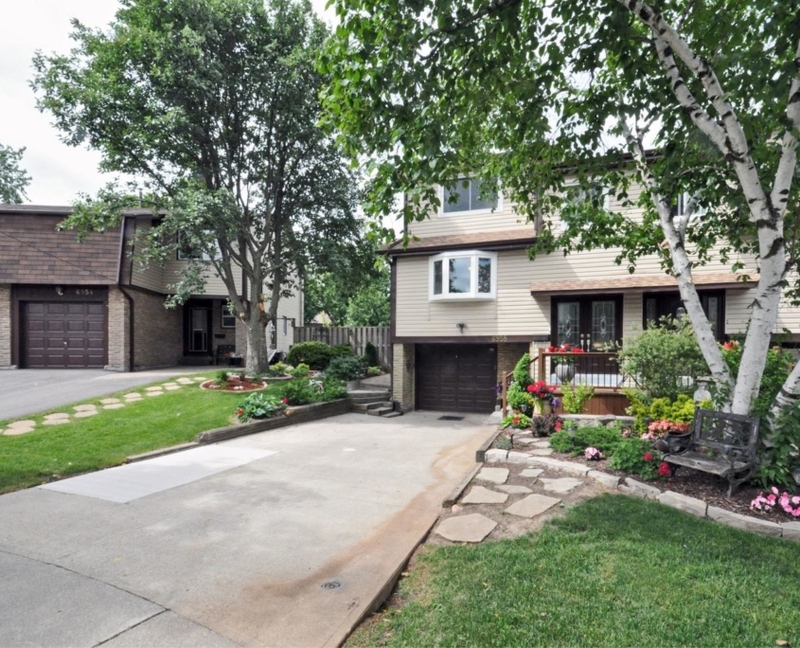 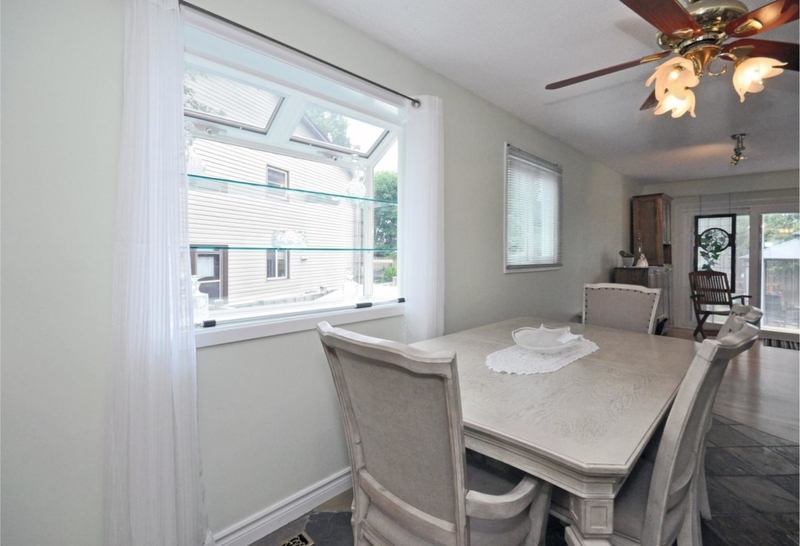 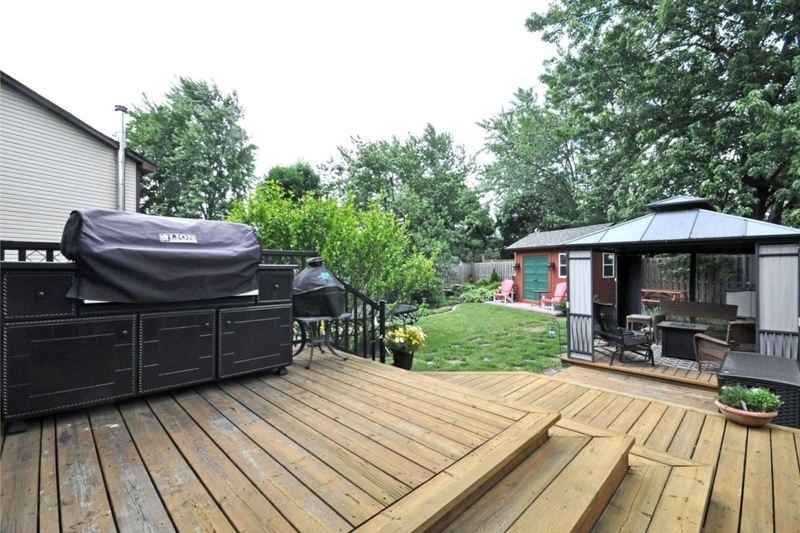 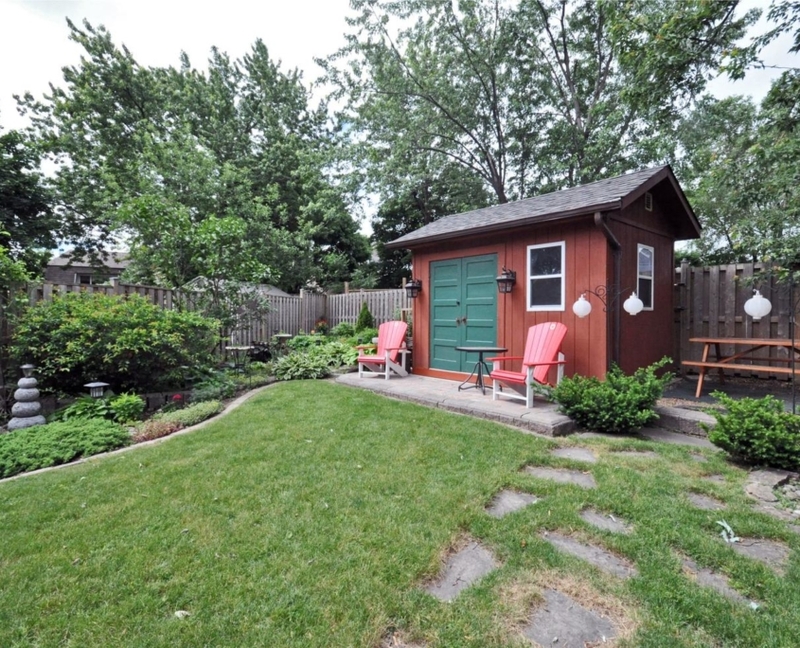 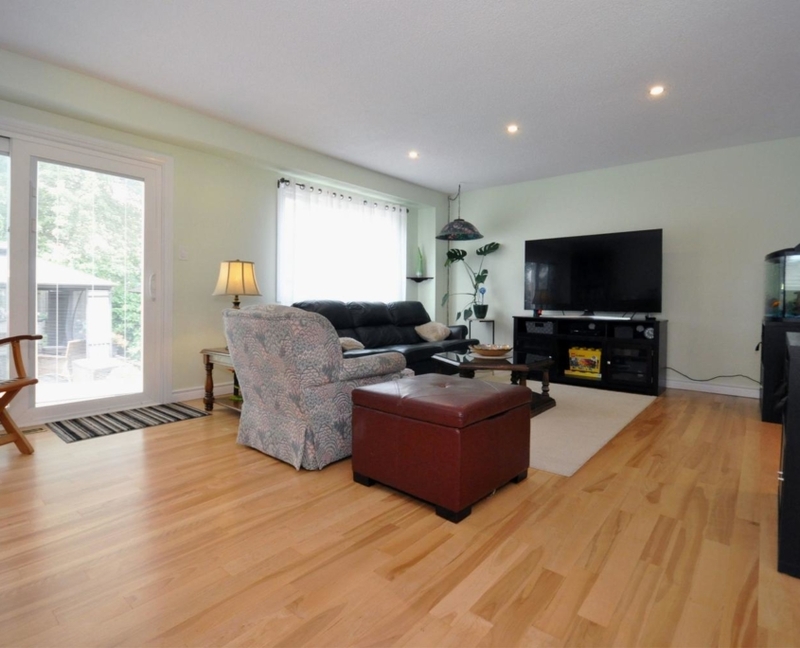 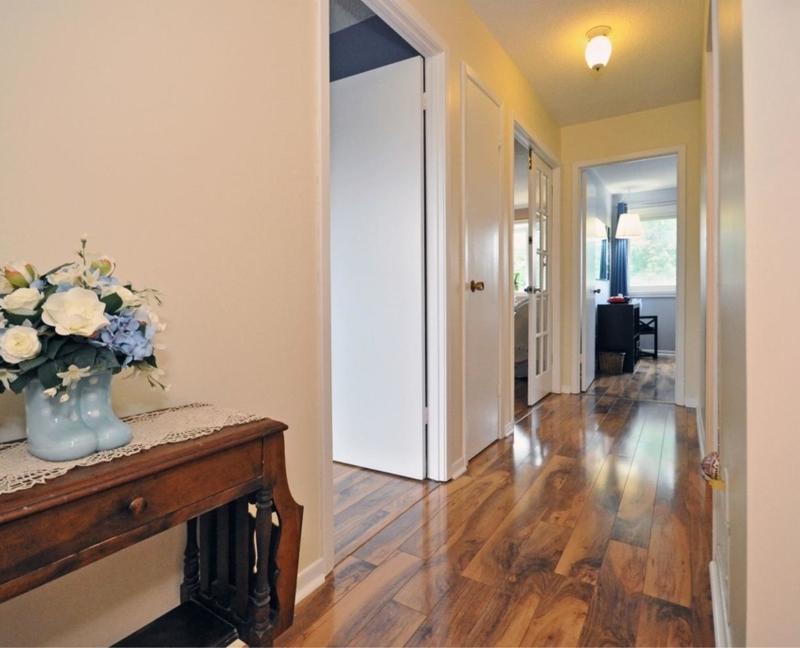 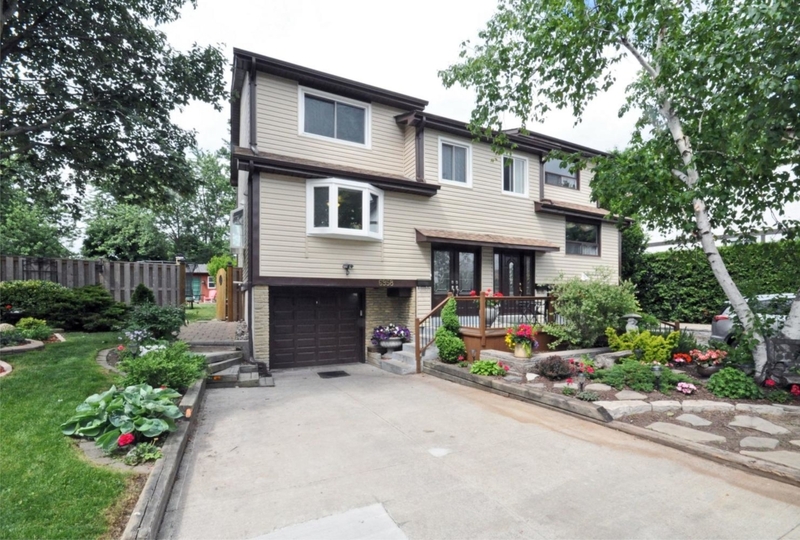 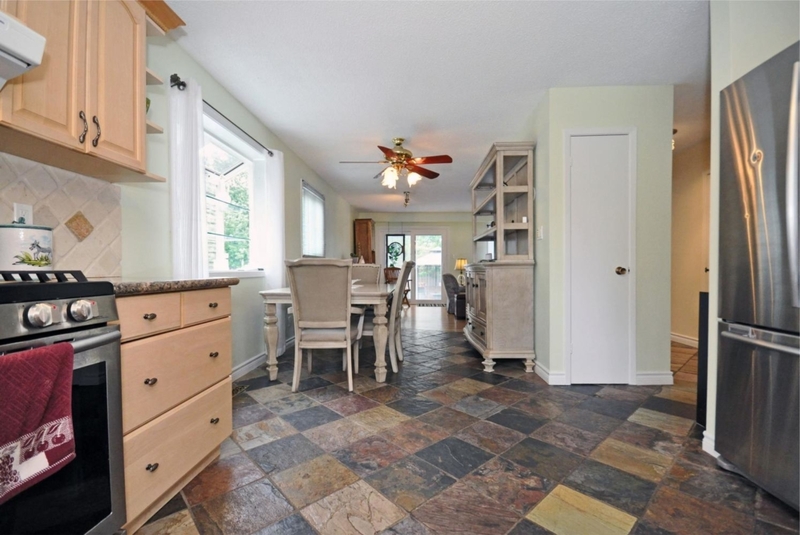 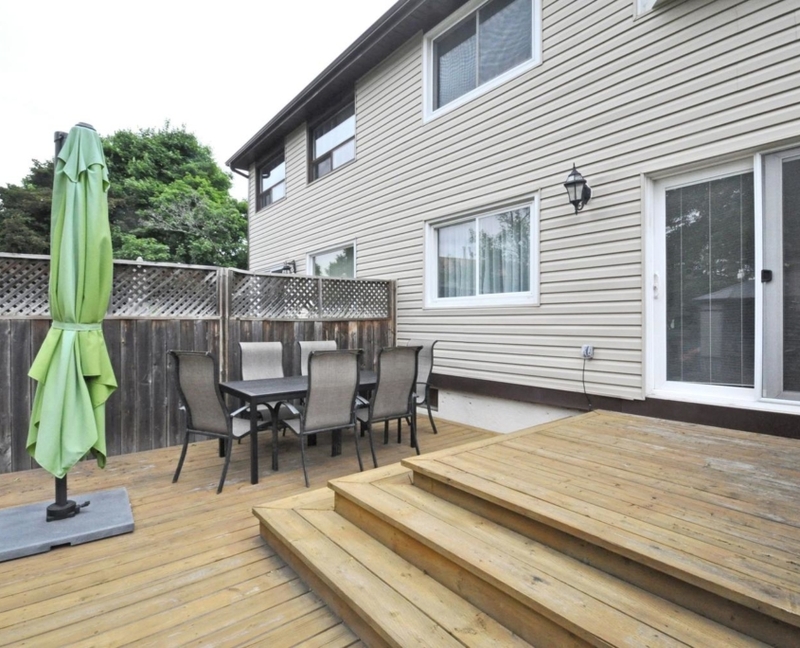 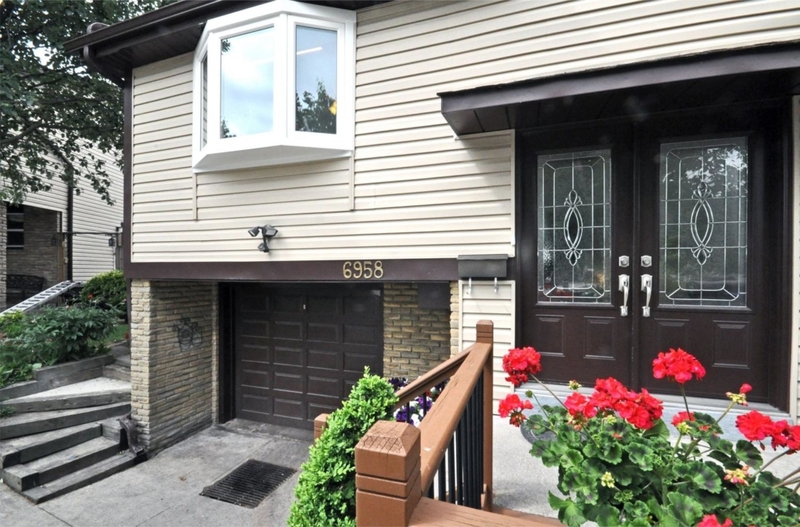 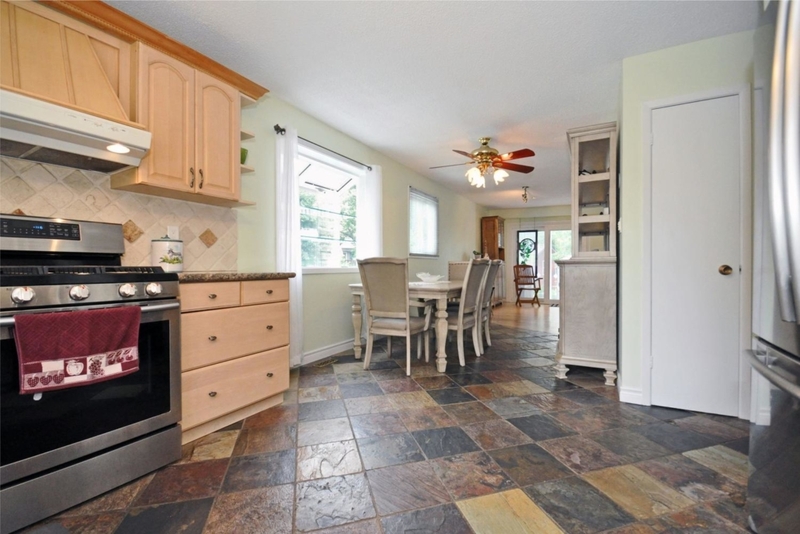 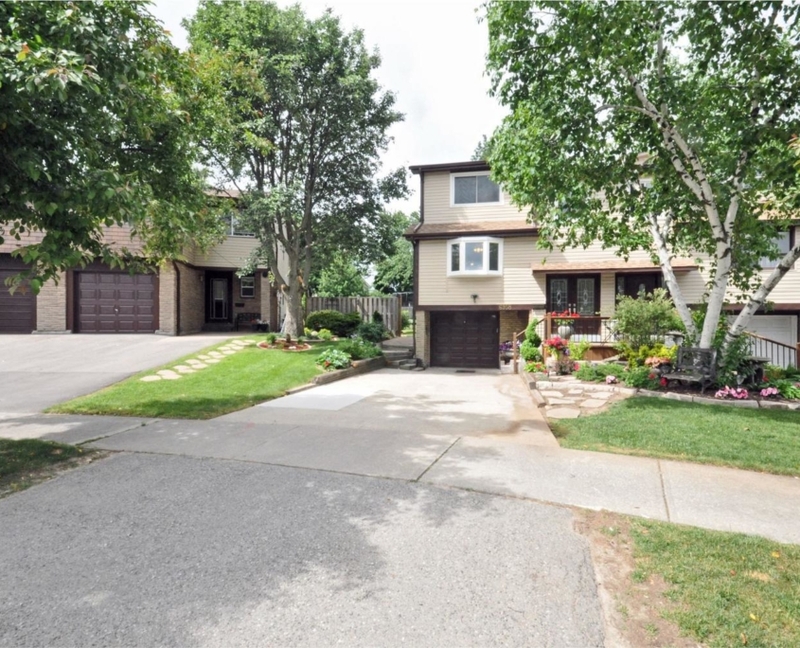 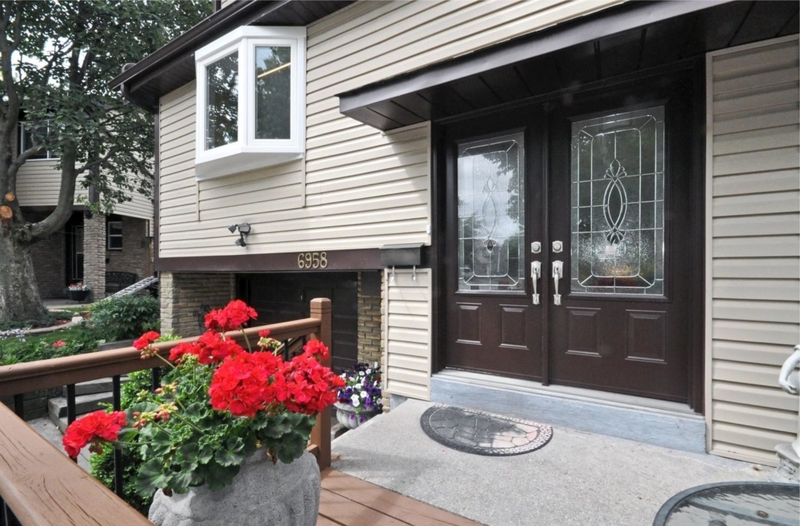 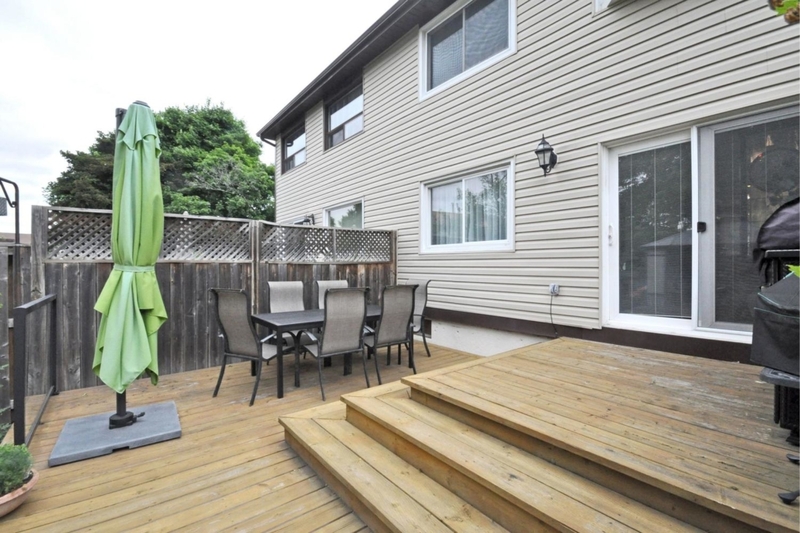 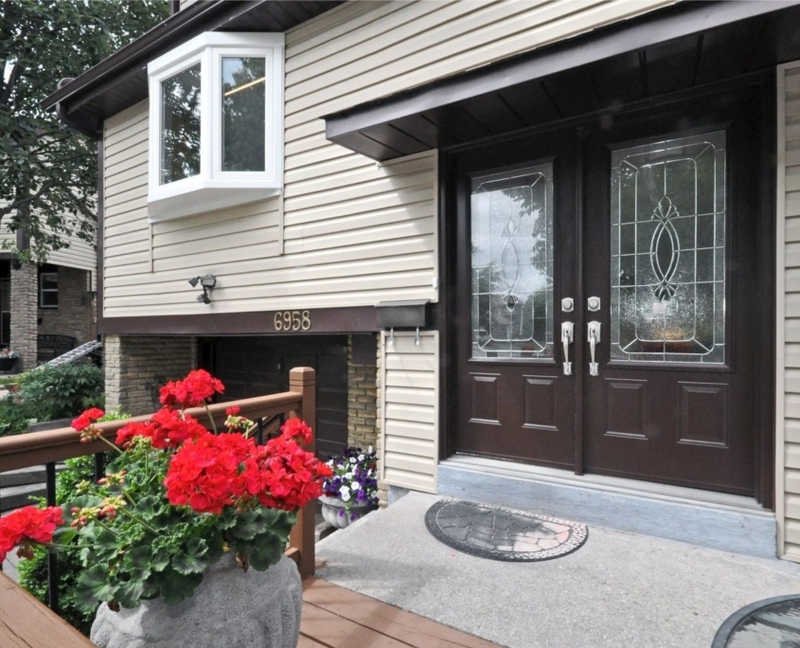 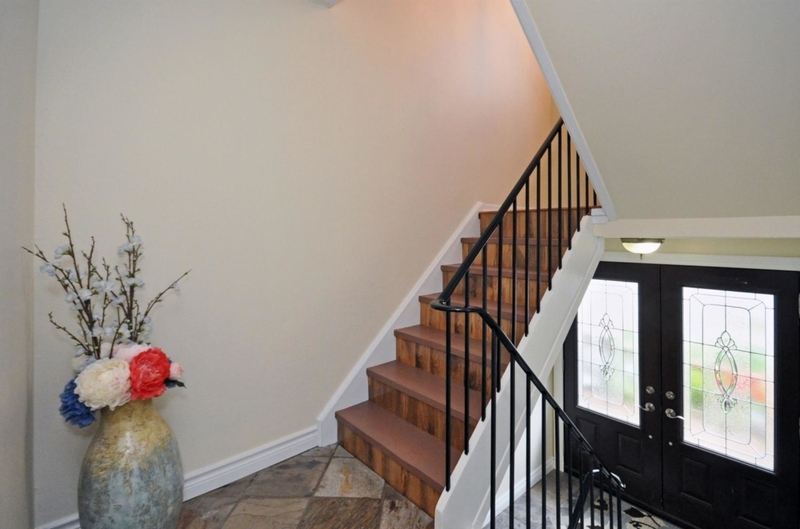 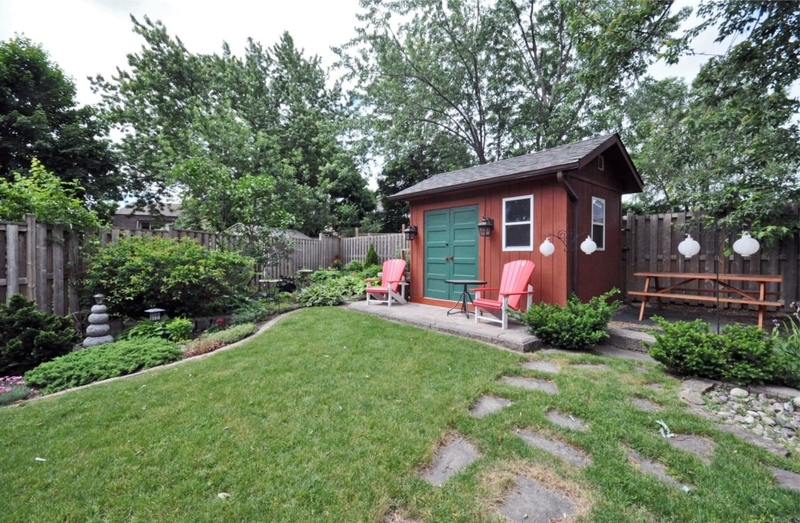 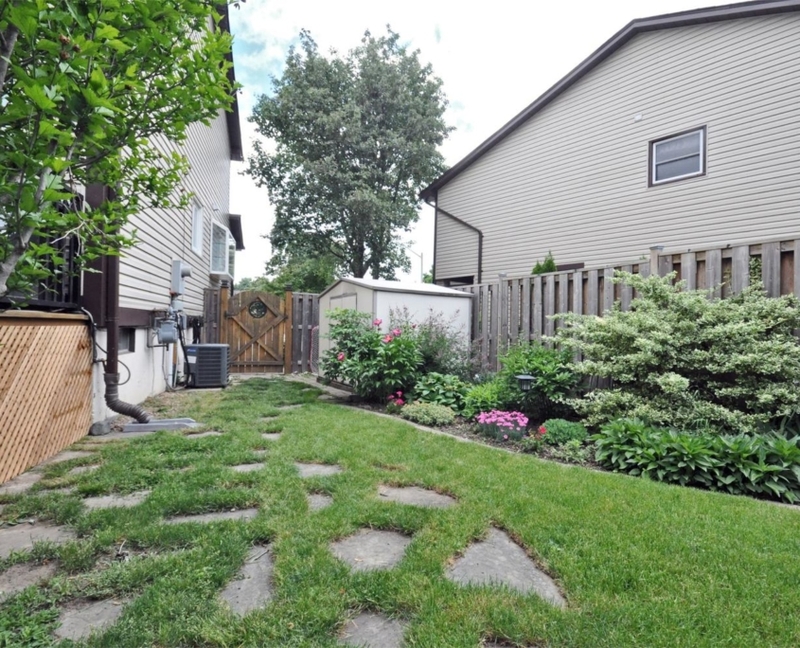 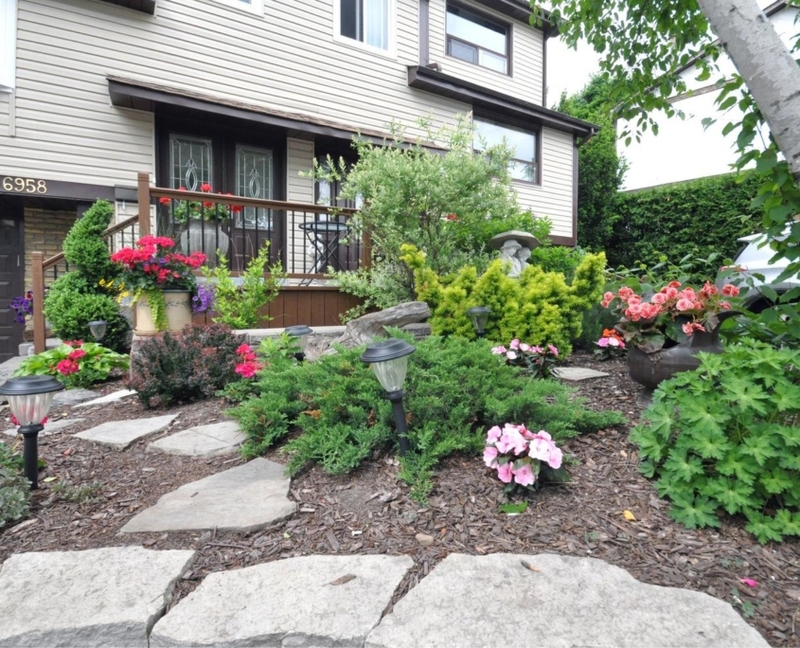 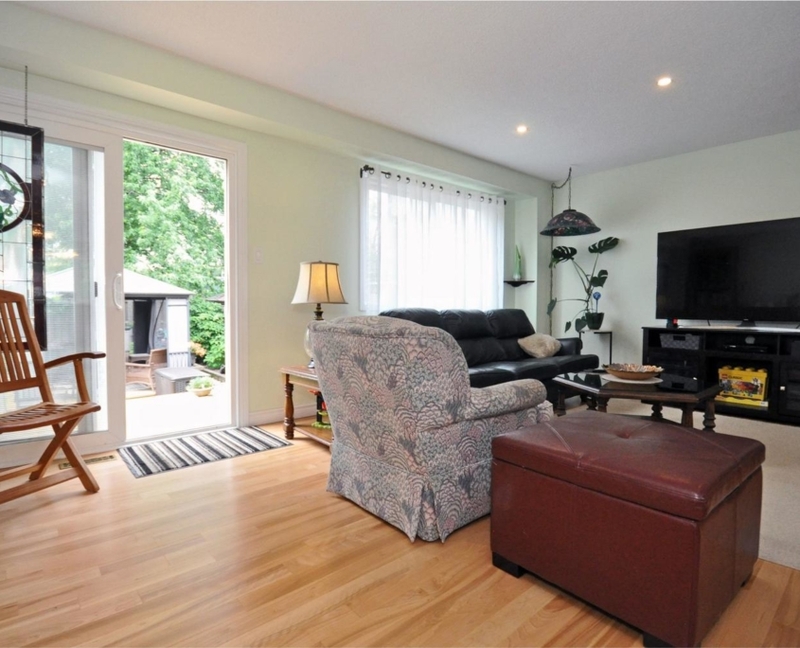 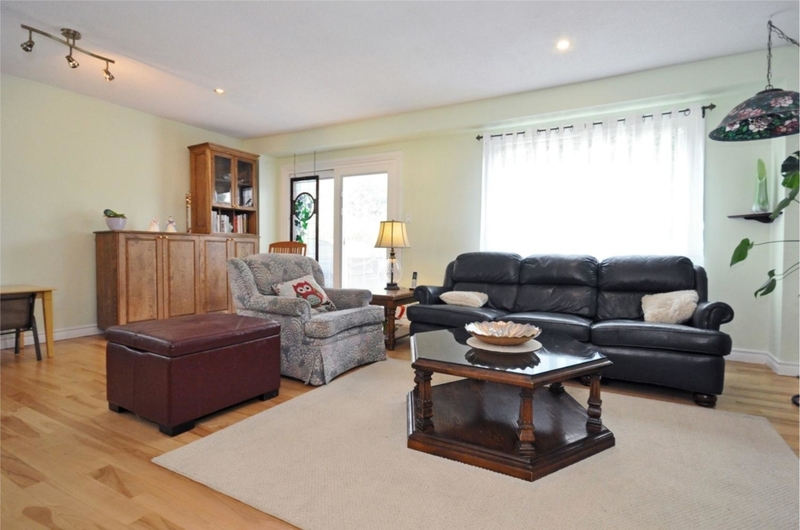 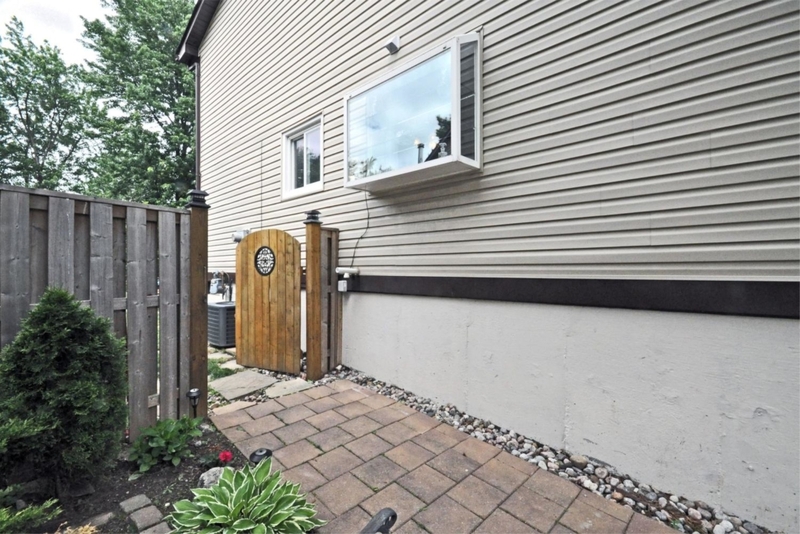 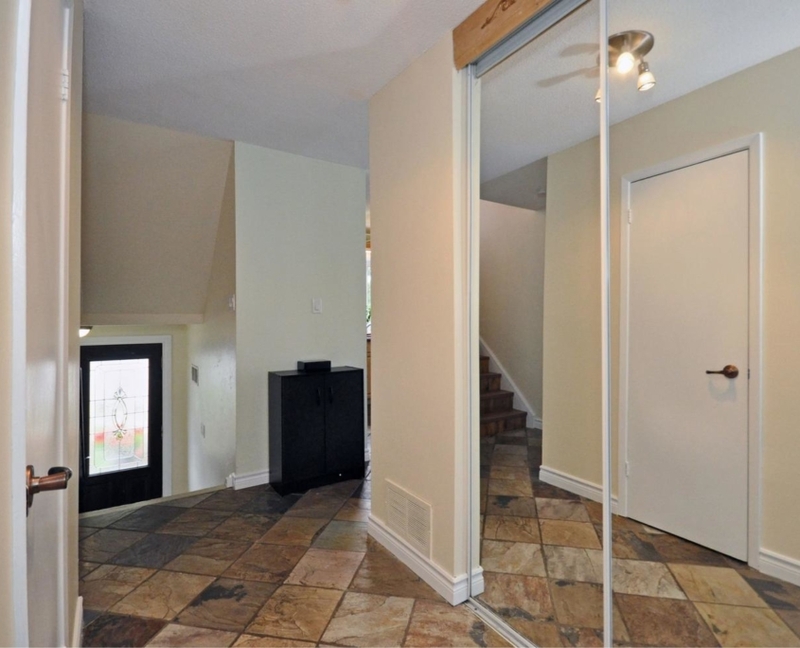 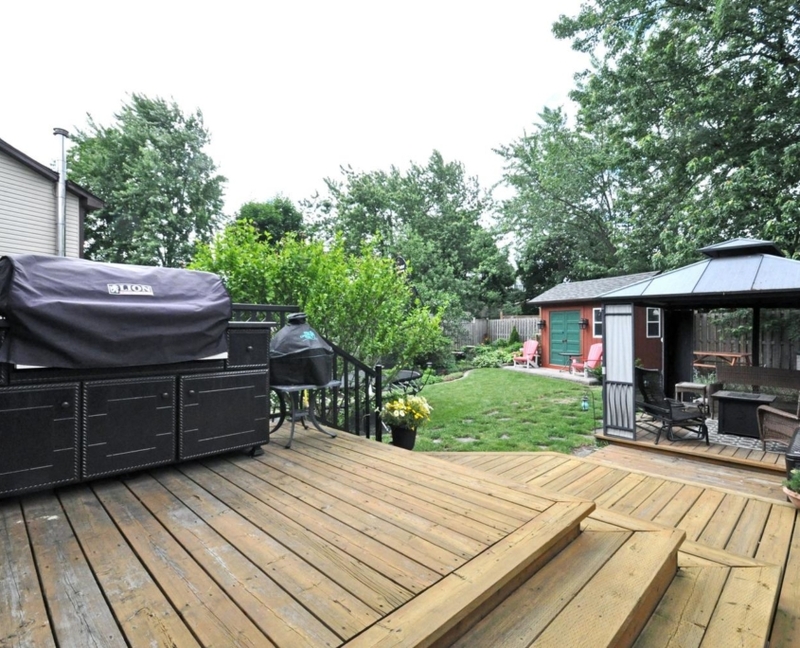 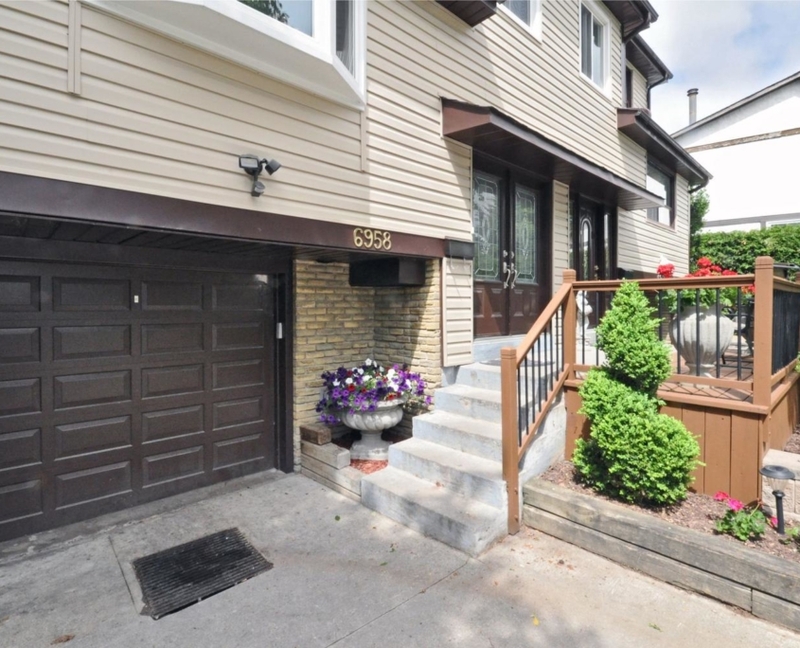 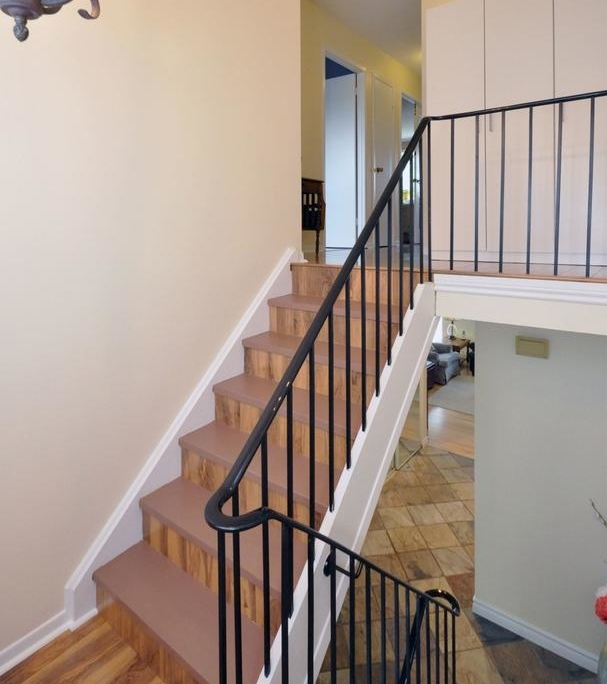 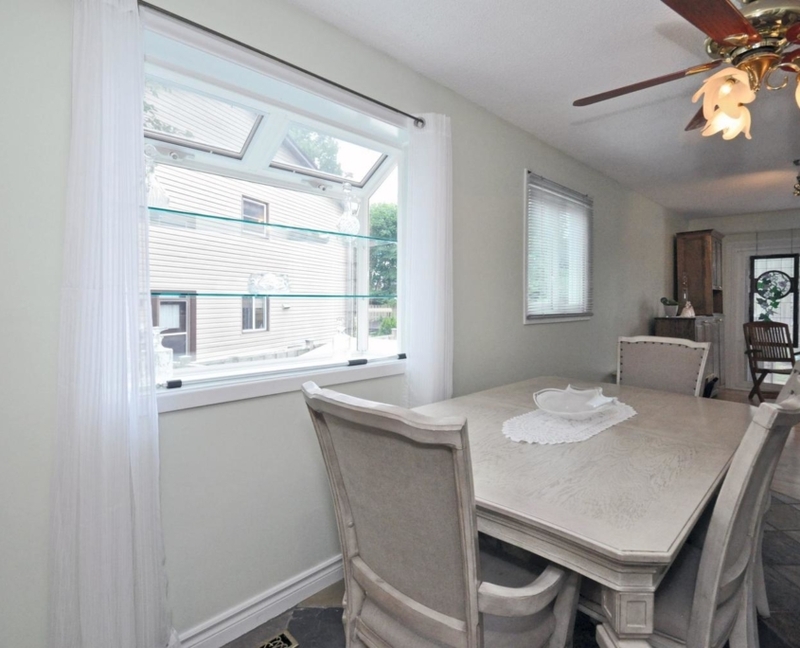 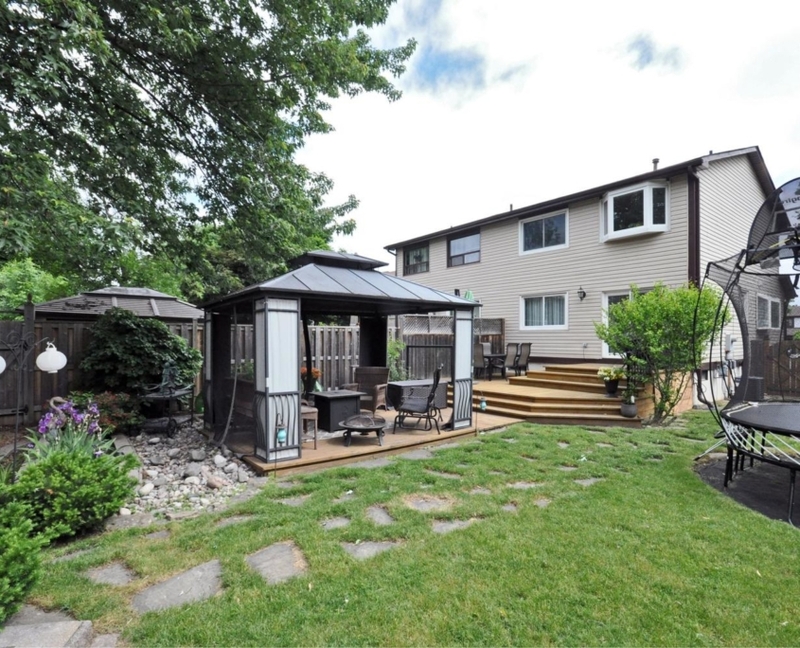 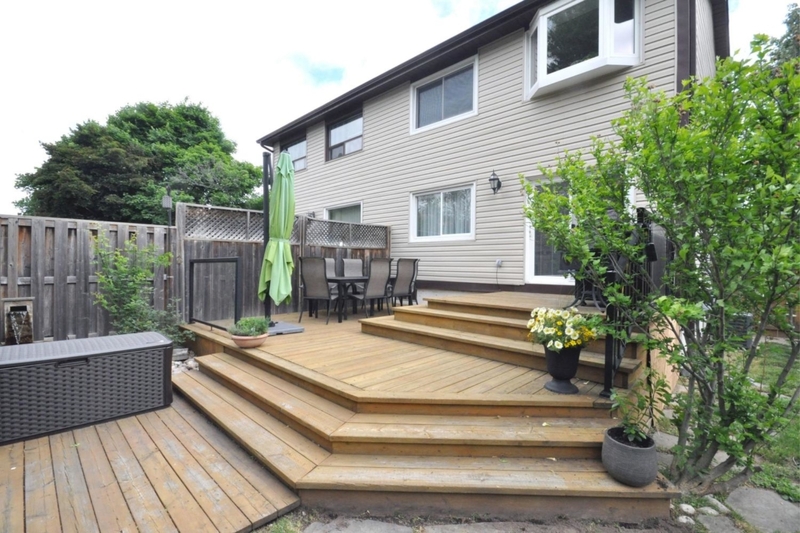 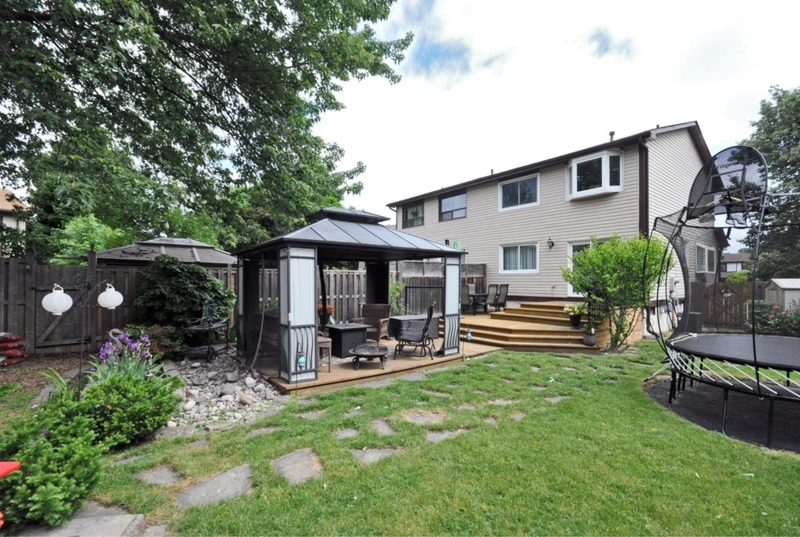 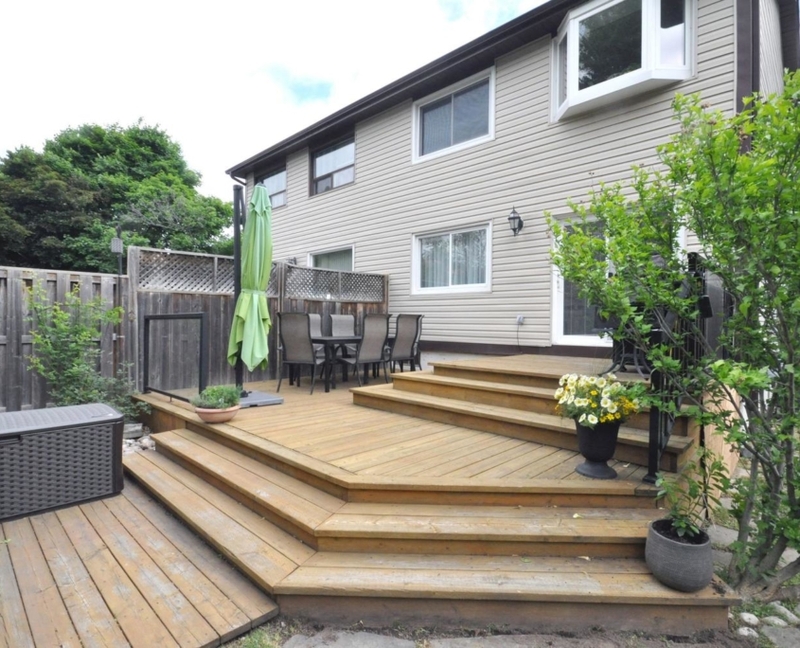 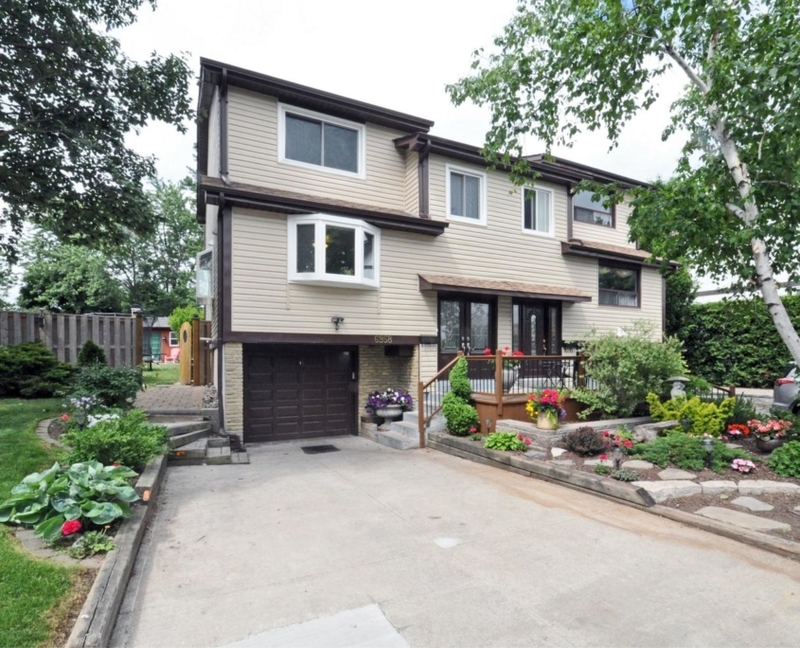 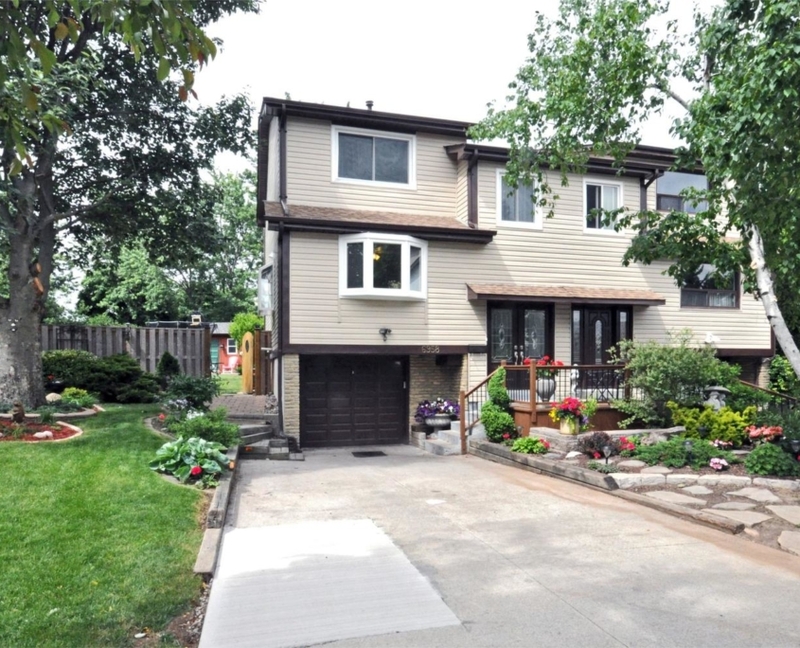 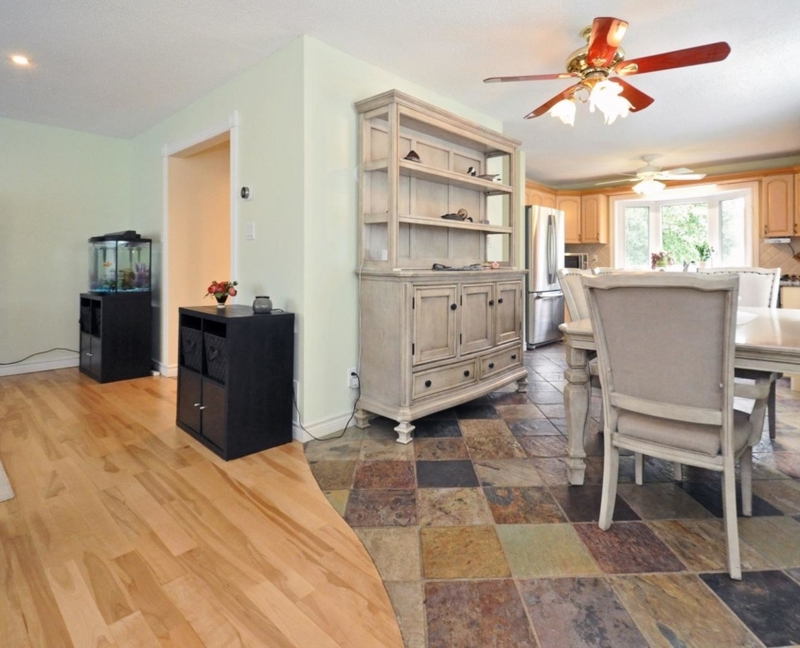 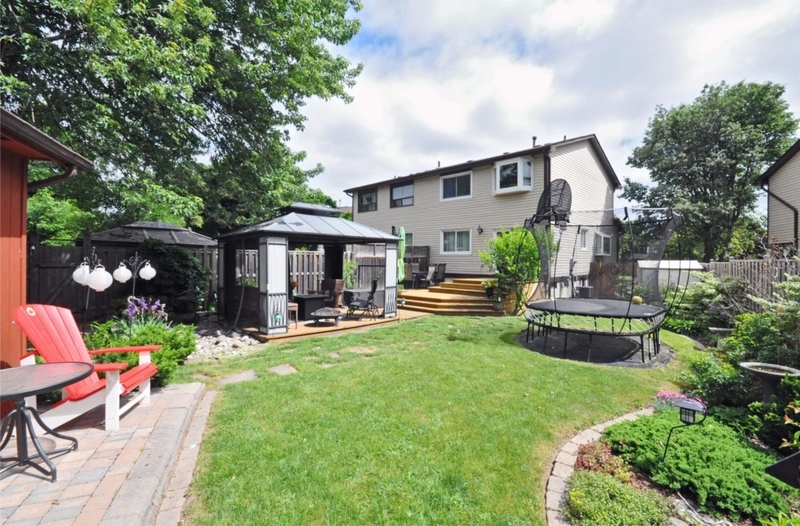 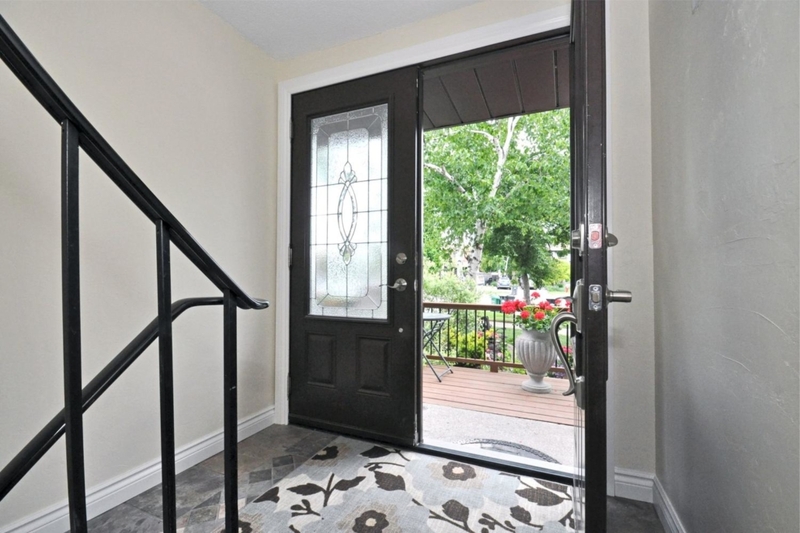 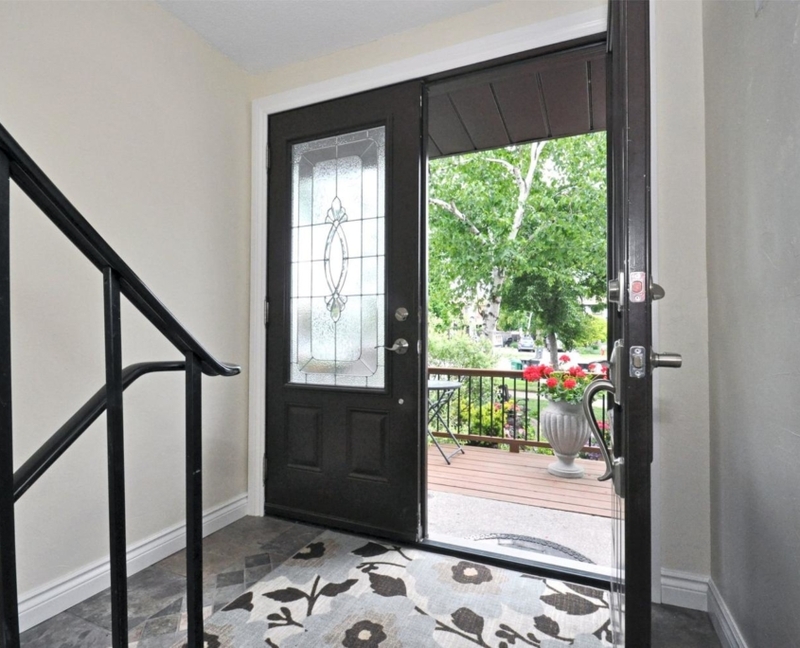 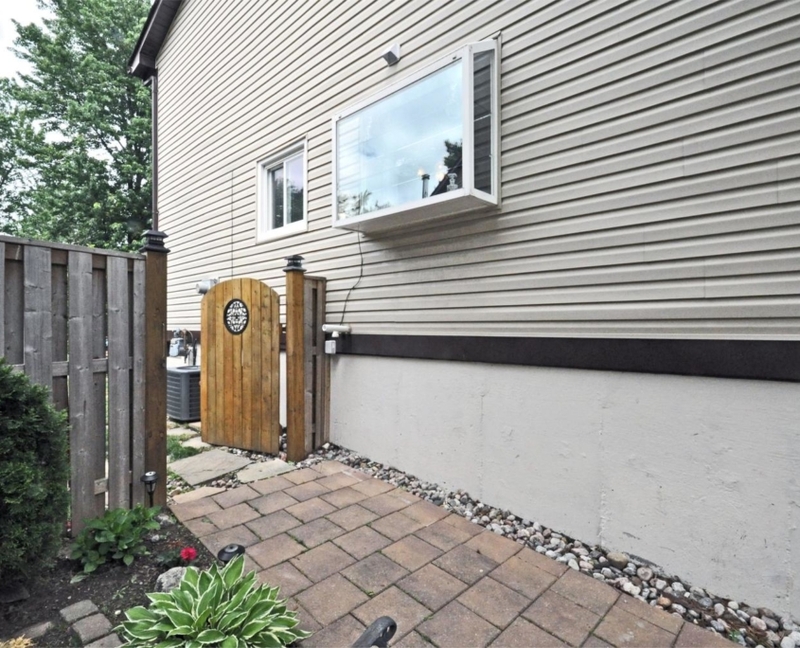 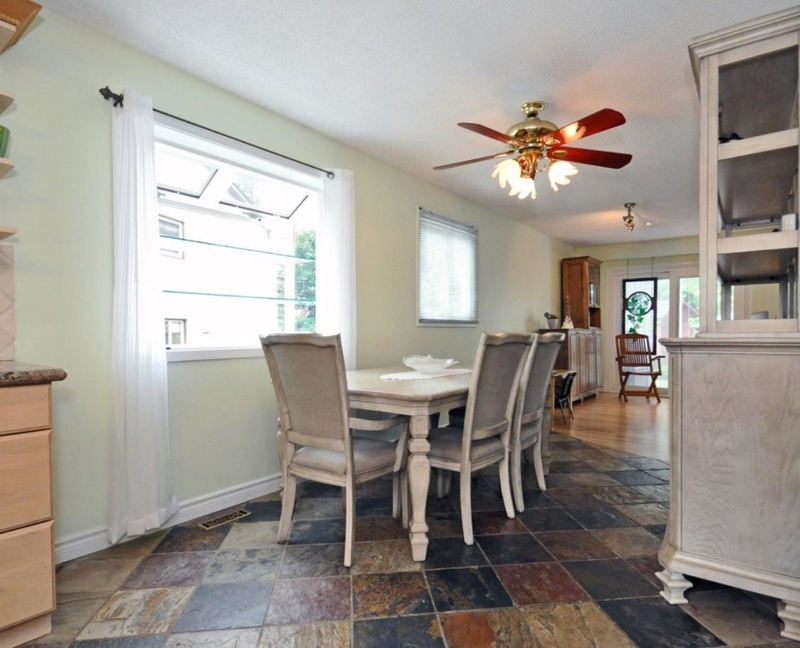 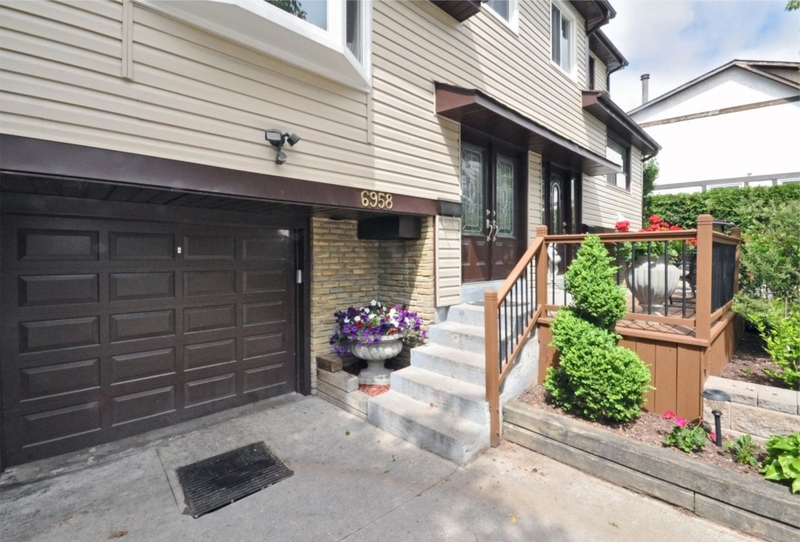 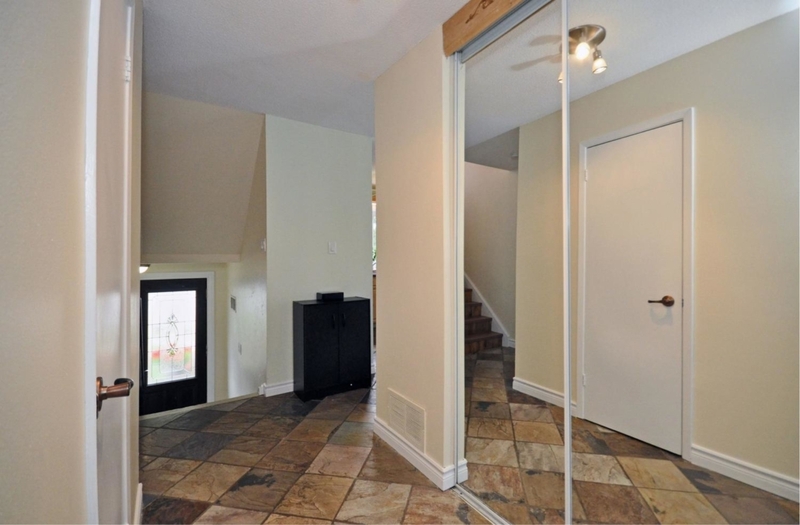 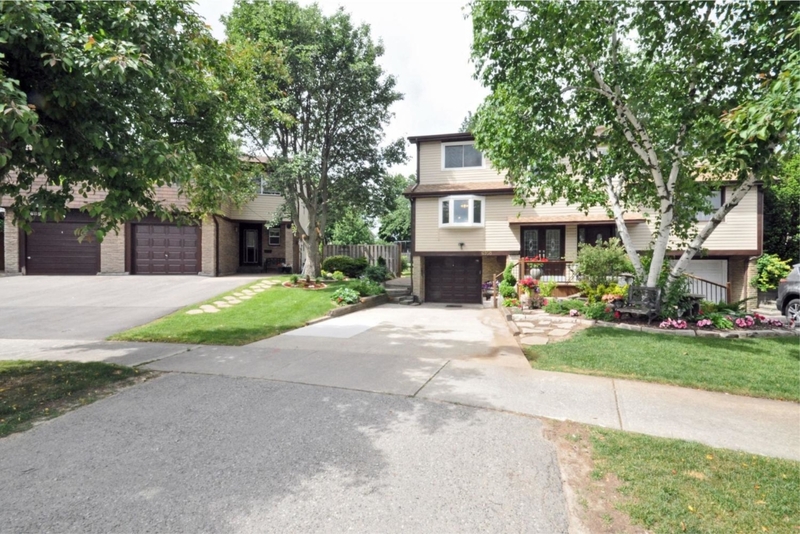 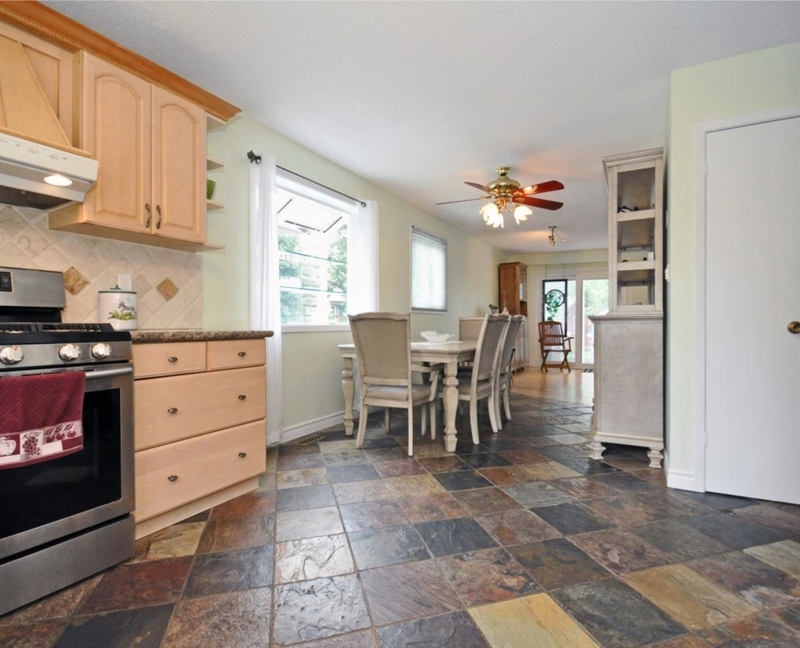 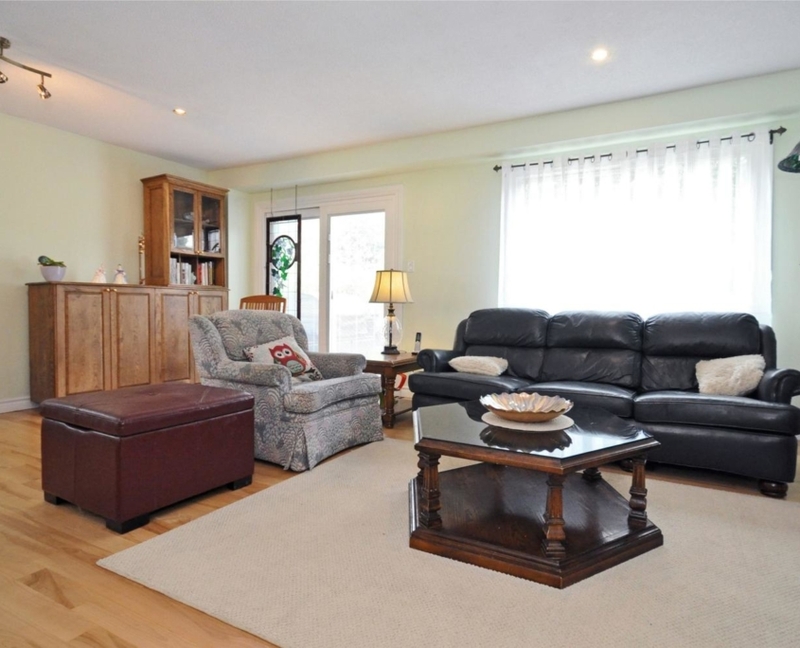 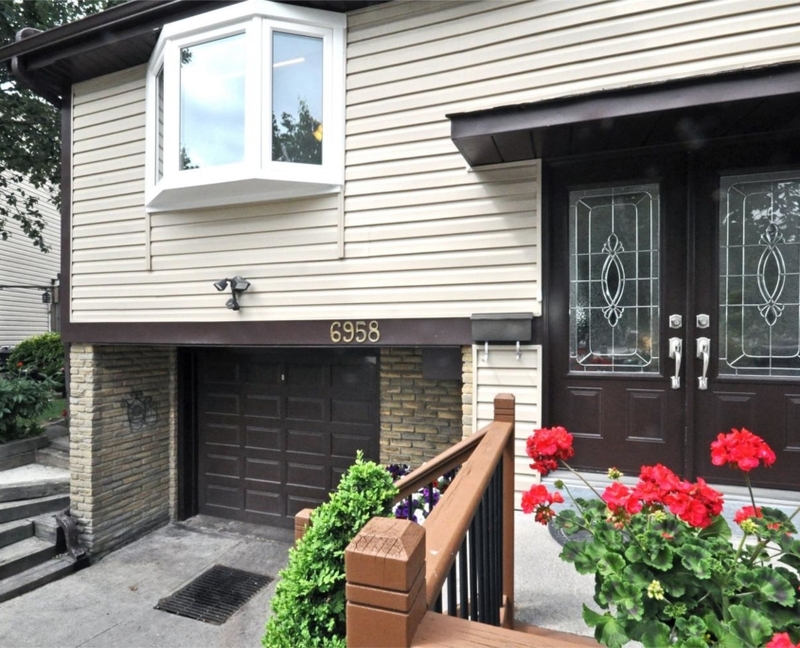 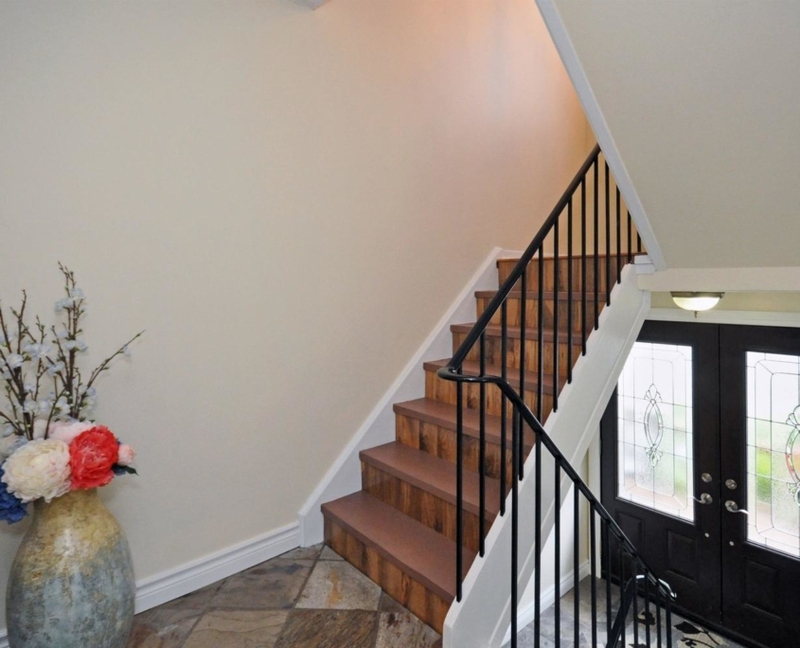 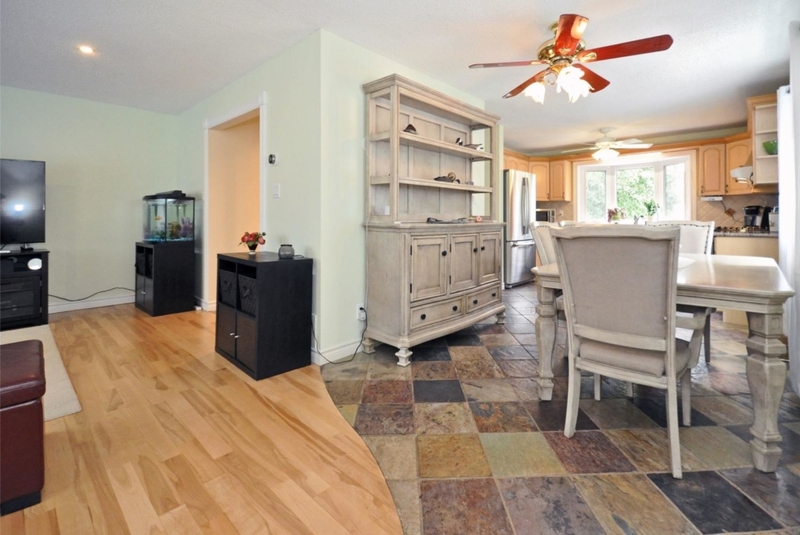 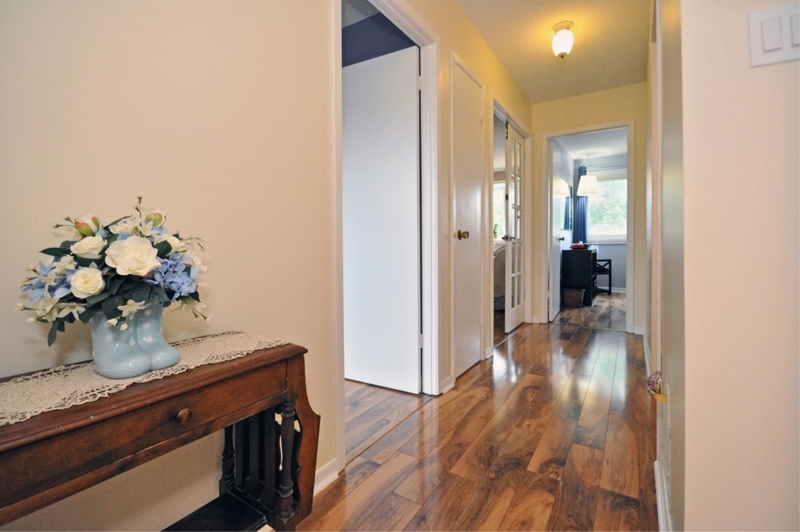 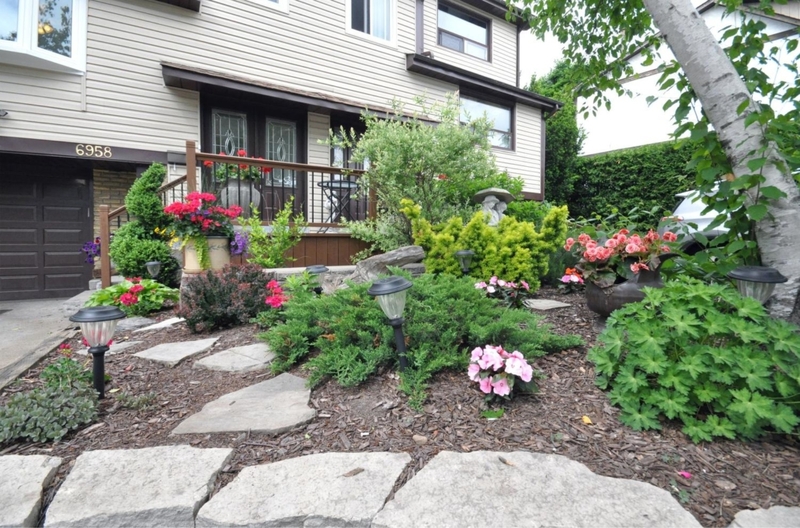 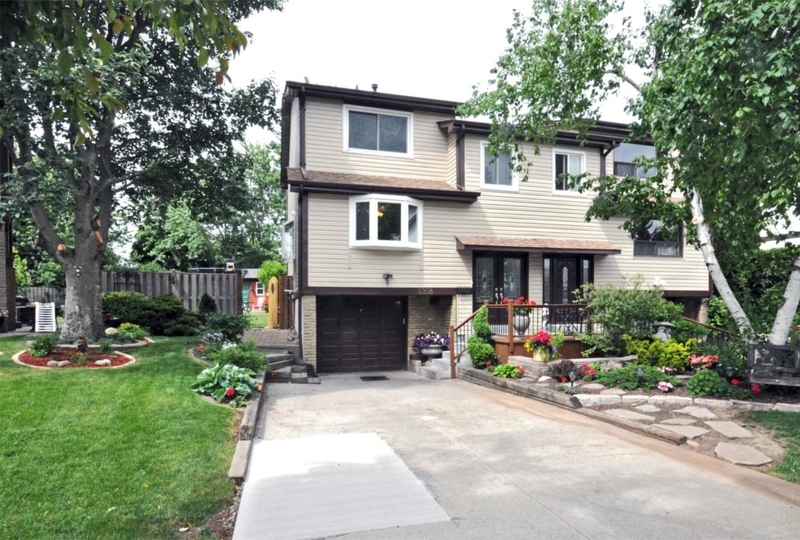 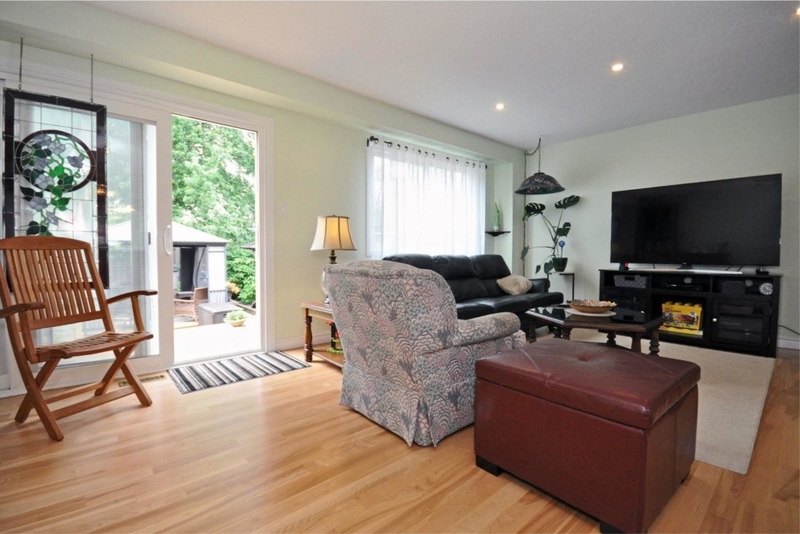 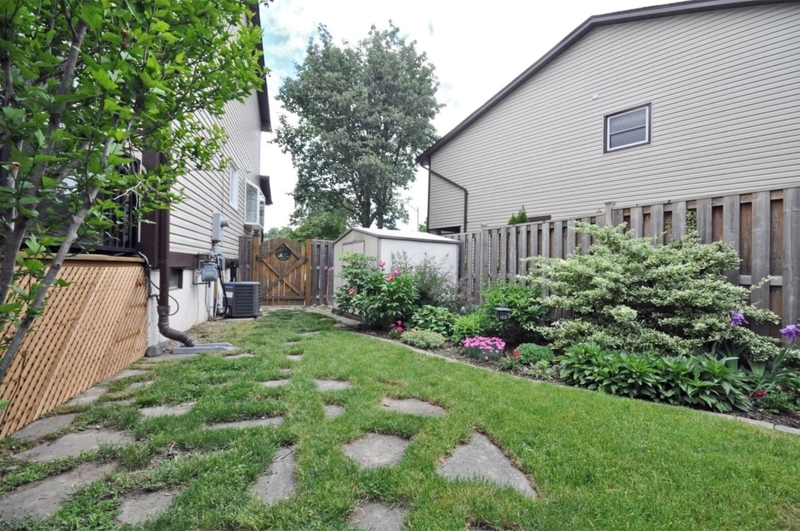 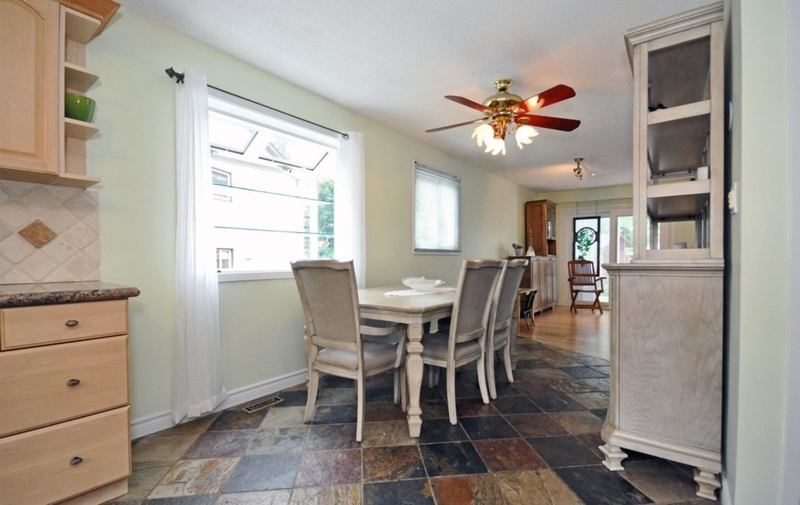 Quiet Court Location in a great neighbourhood in Meadowvale. 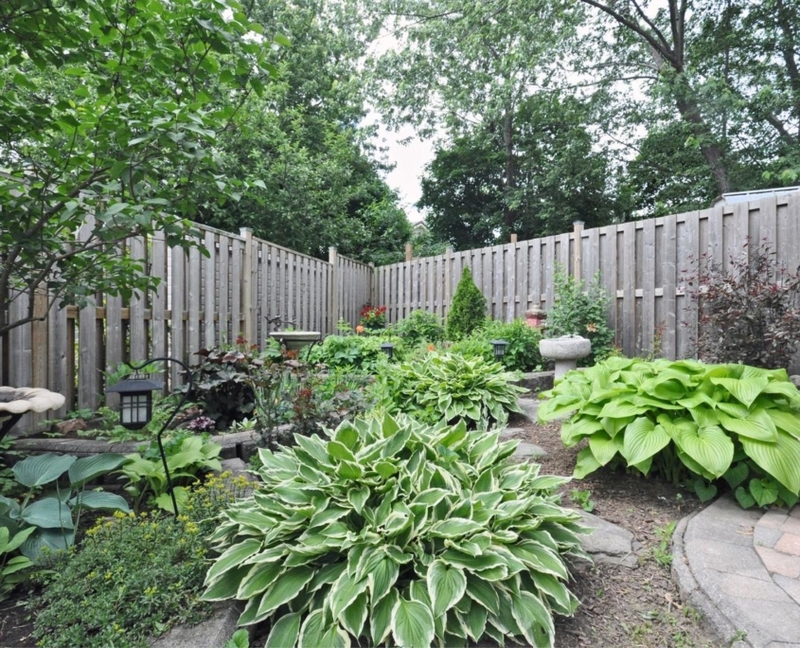 This home features a Large Pie Shaped Lot 138’Deep/60′ Rear that’s landscaped . 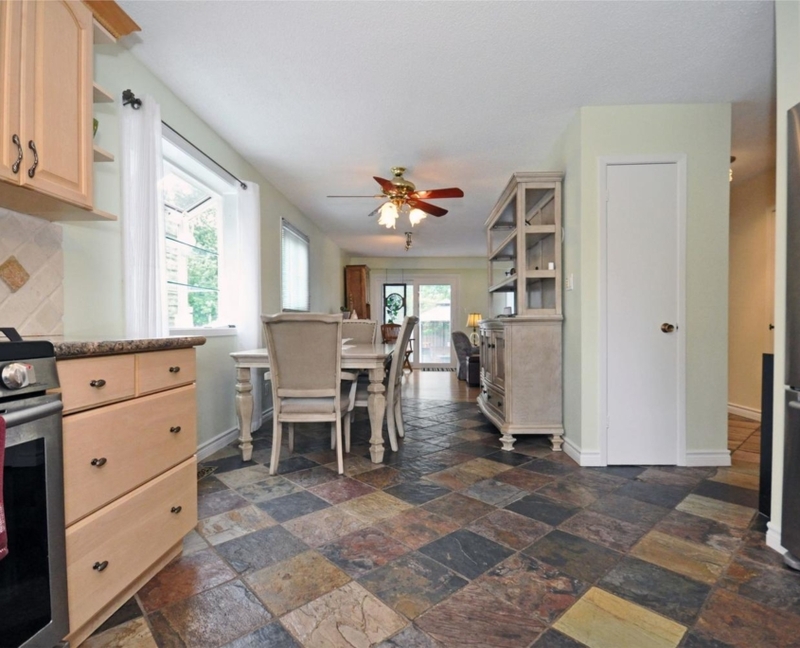 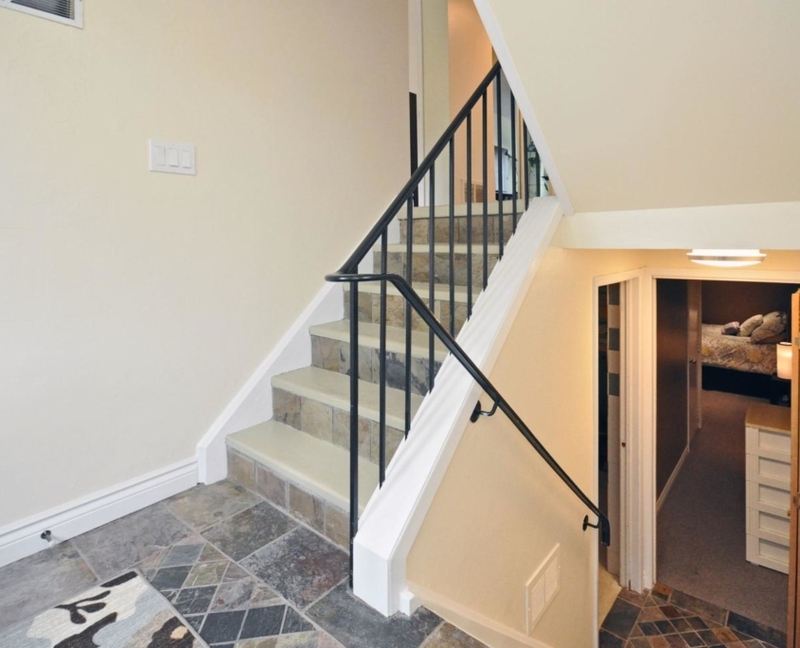 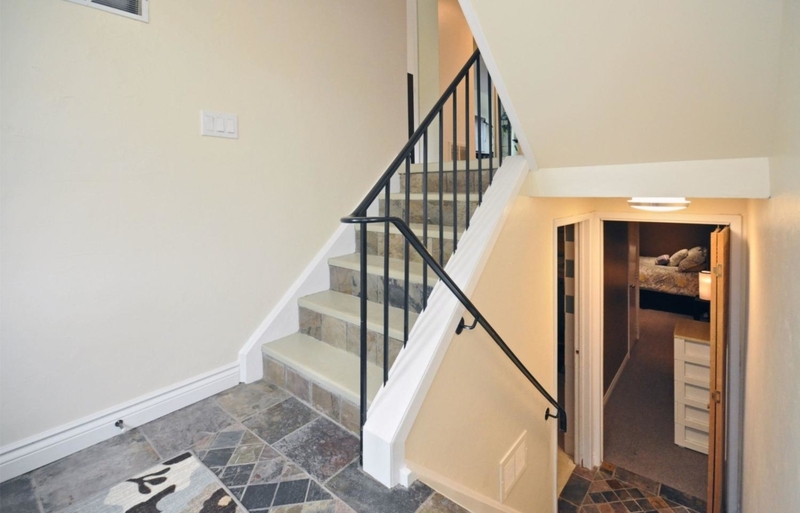 The Open Concept Main Floor is done in Quality Materials including Strip Hardwoods, Slate Flooring, Maple Cabinetry, Granite and Marble Counters. 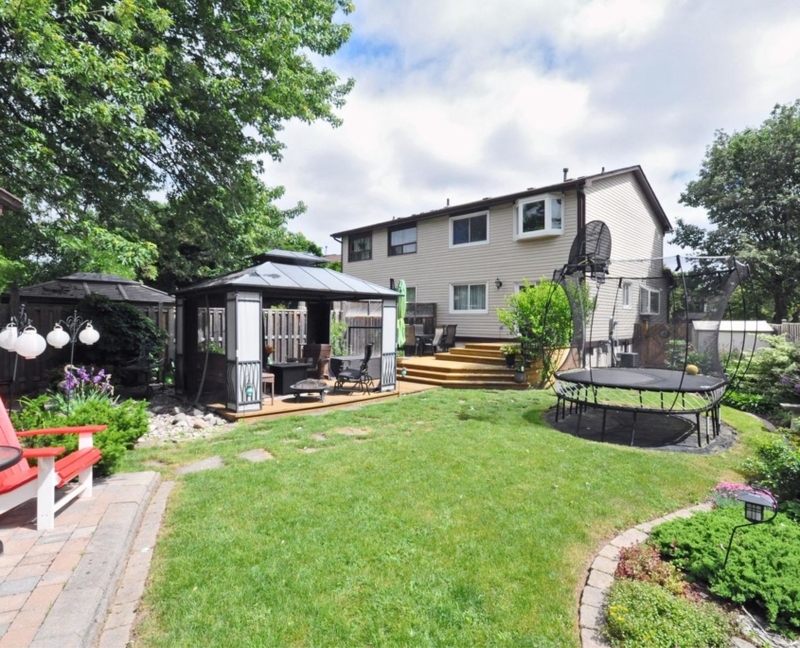 The home receives plenty of light though the large Bay and Garden Windows and the New Patio Door Walks Out To Beautiful Landscaped Back Yard with Perennial Gardens. 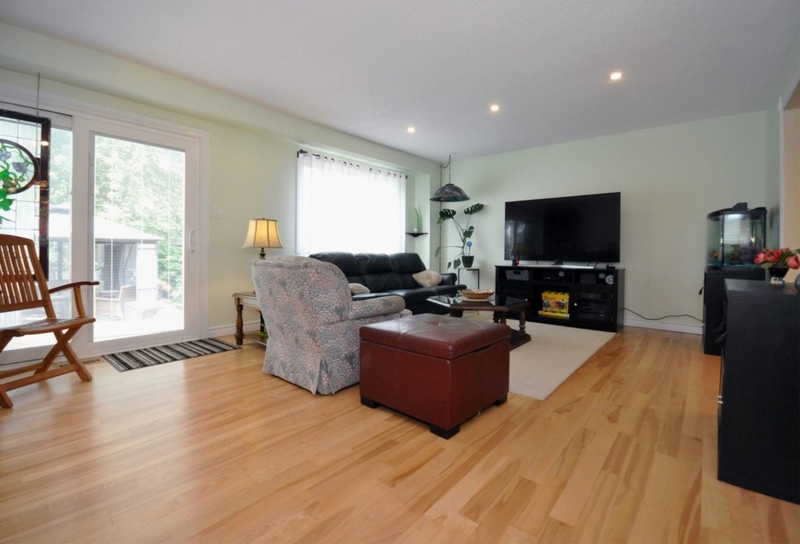 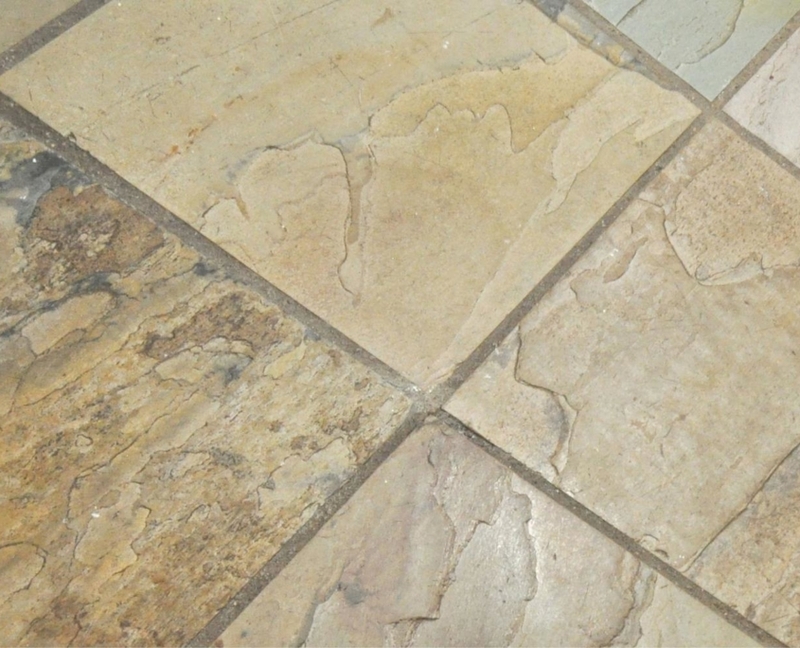 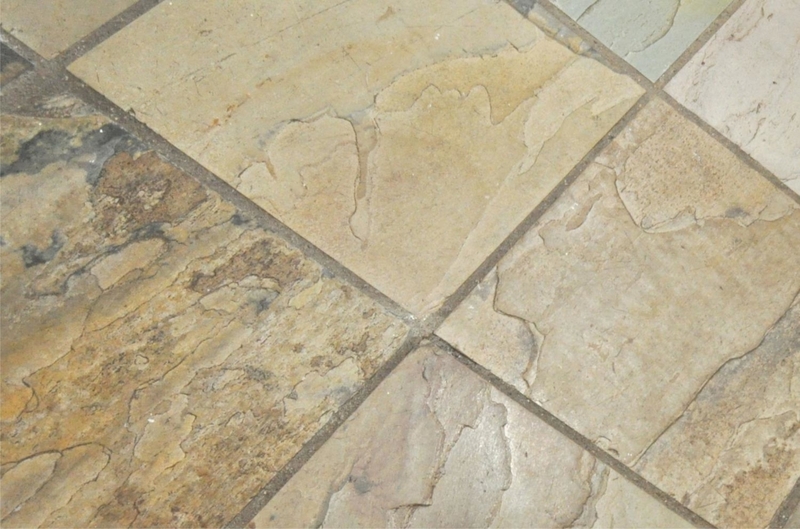 Double Concrete Drive, Partially Finished Basement with a 4 piece bathroom and additional Bedroom. 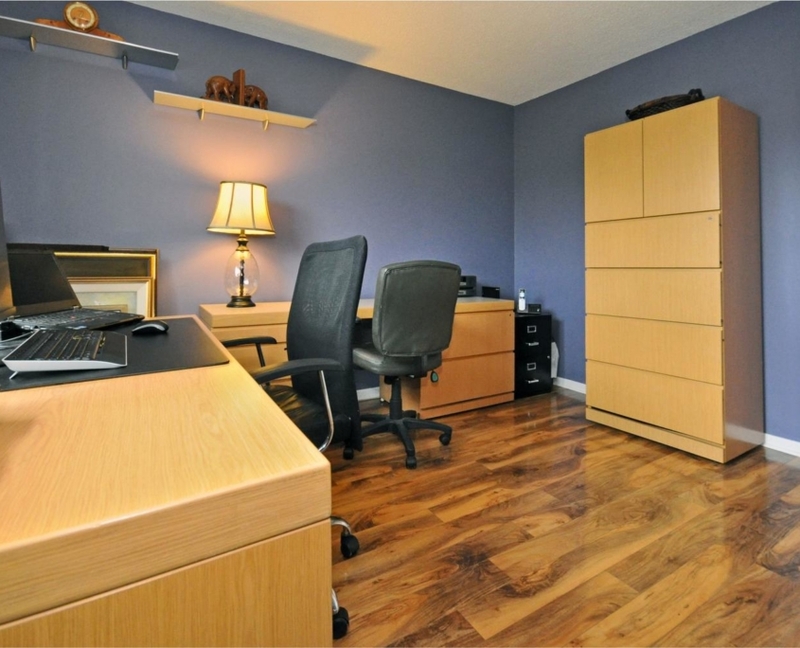 The electrical has been upgraded and is ESA Certified. 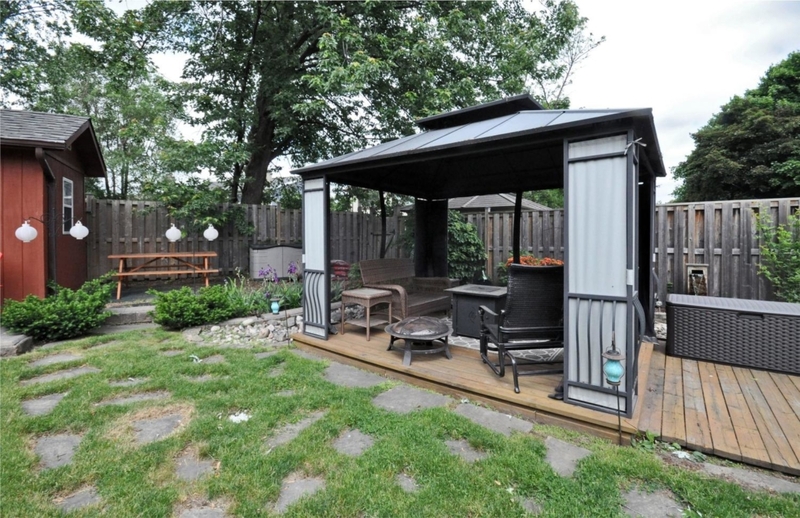 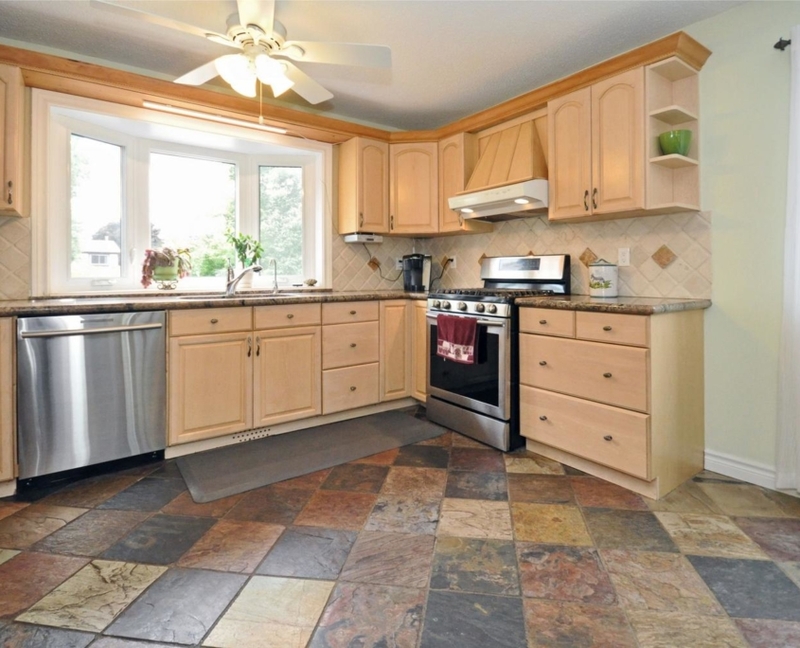 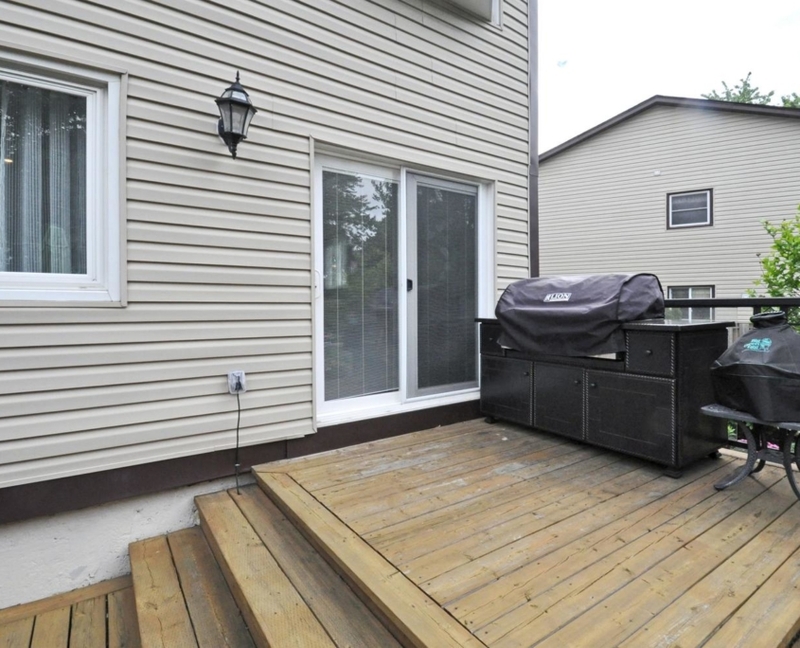 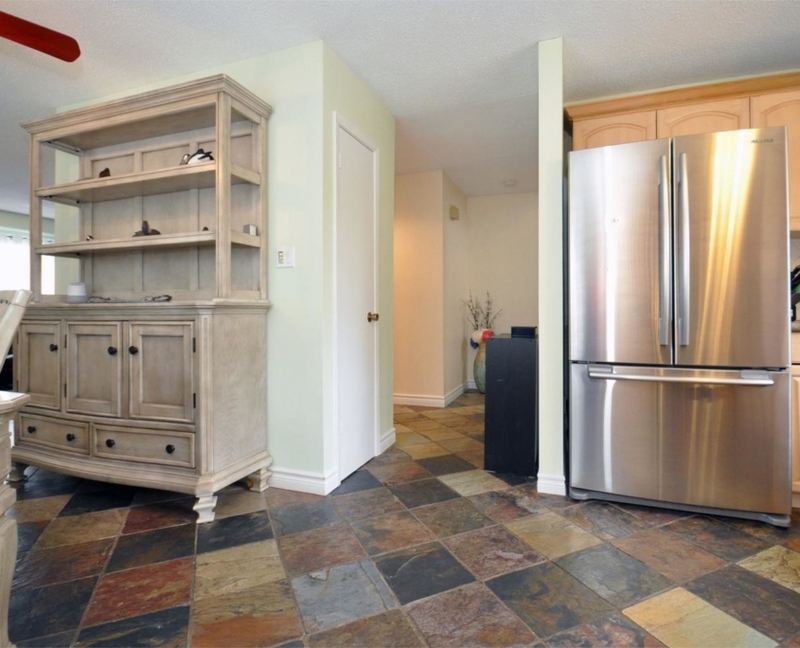 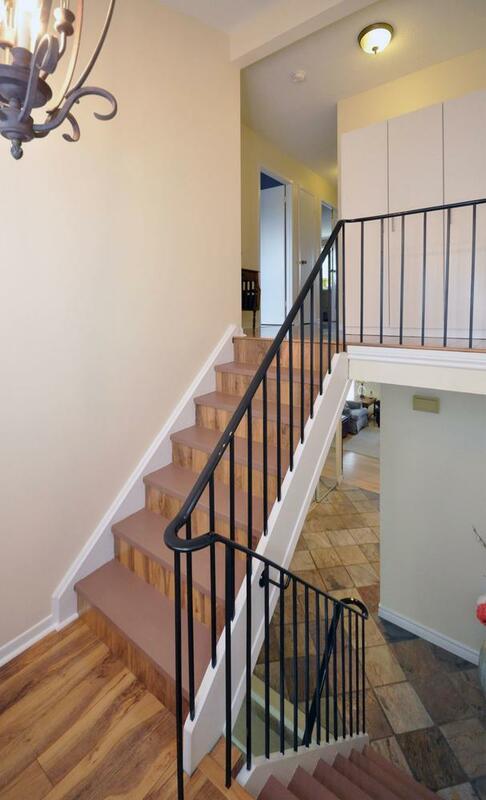 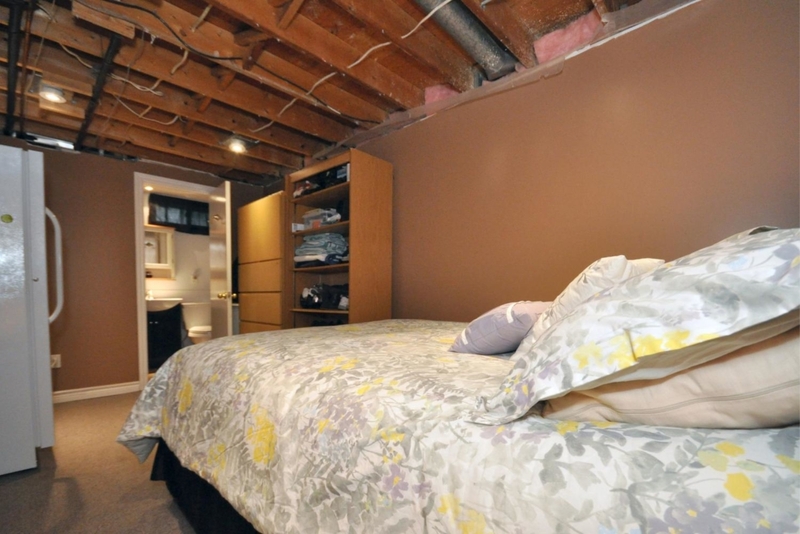 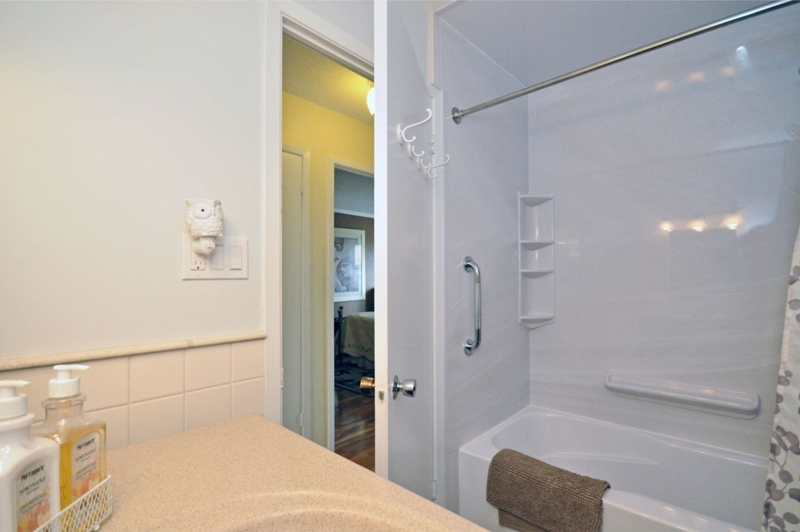 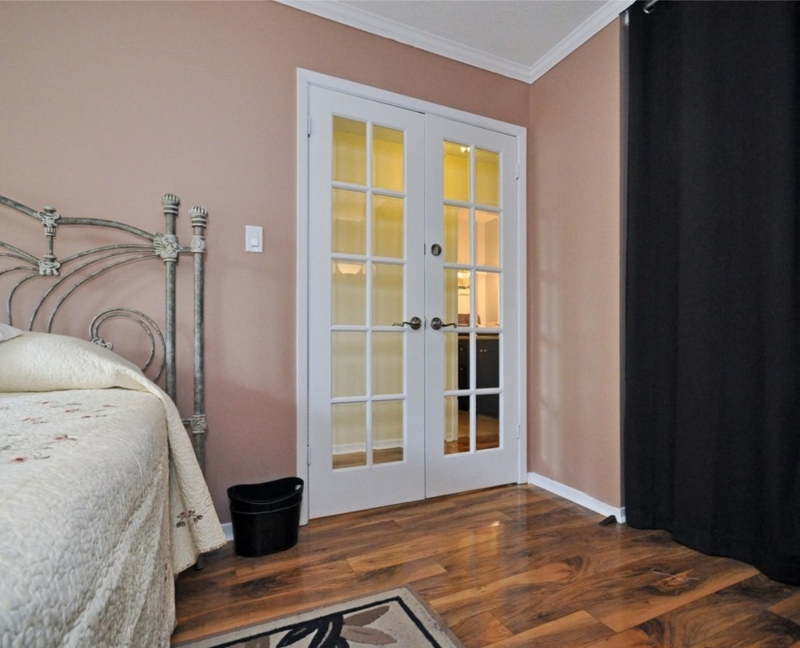 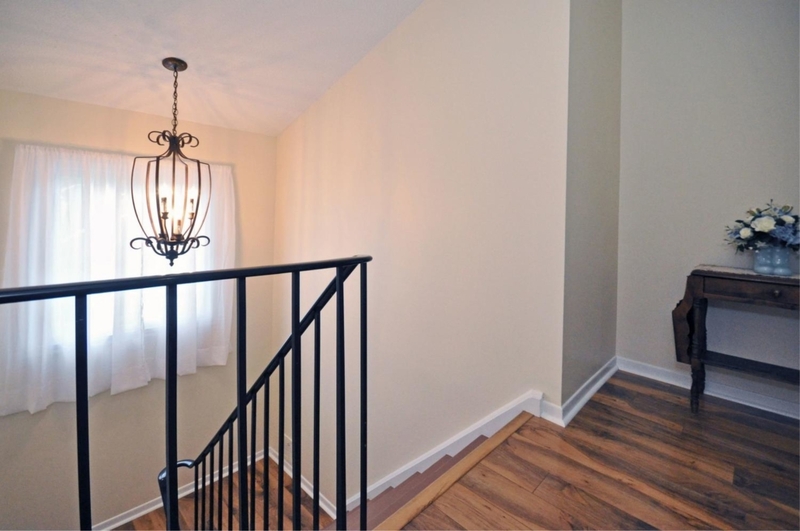 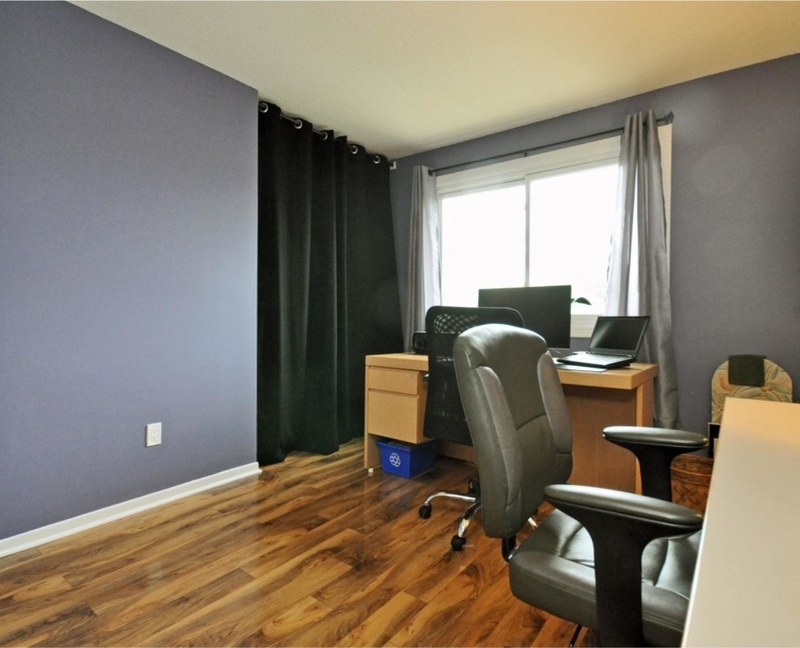 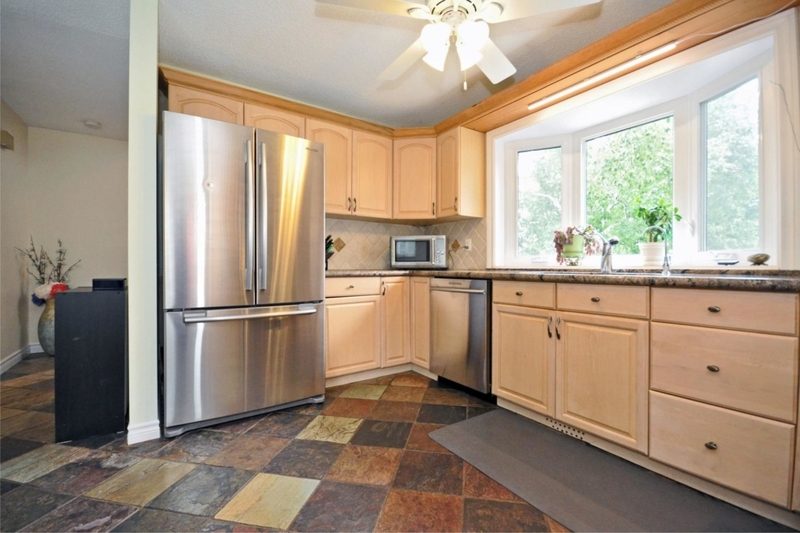 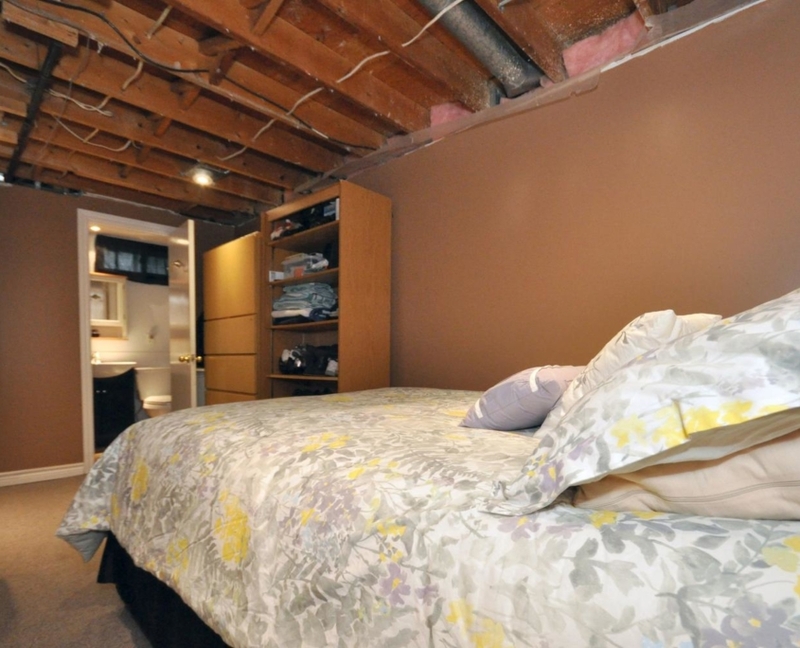 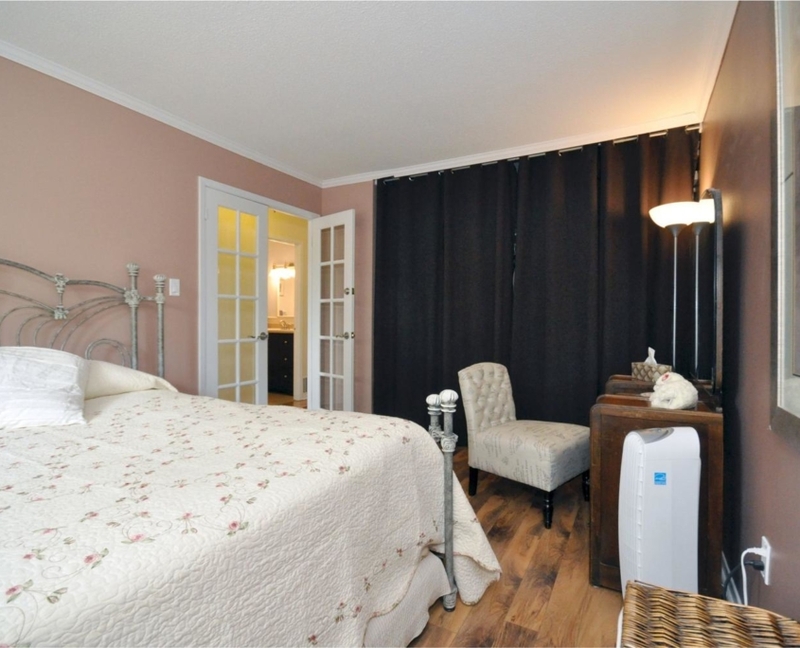 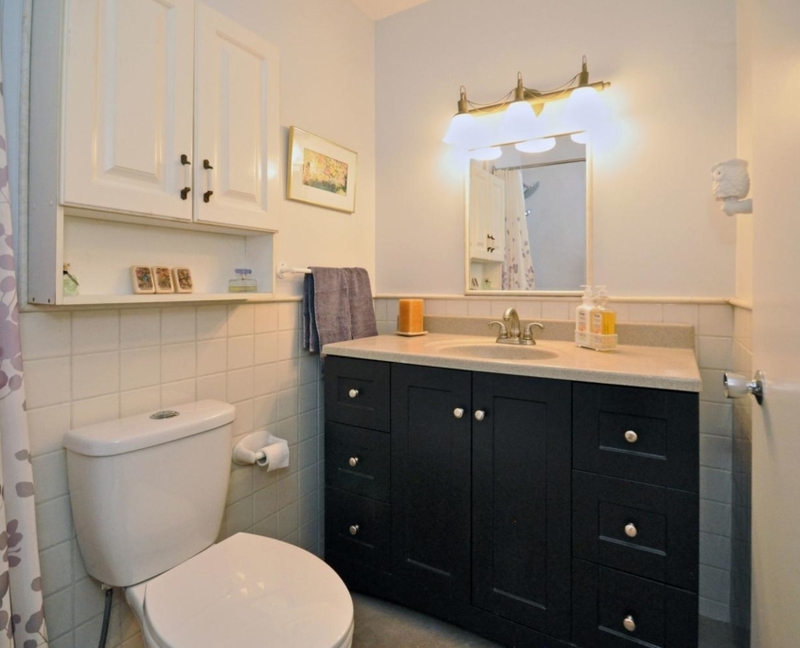 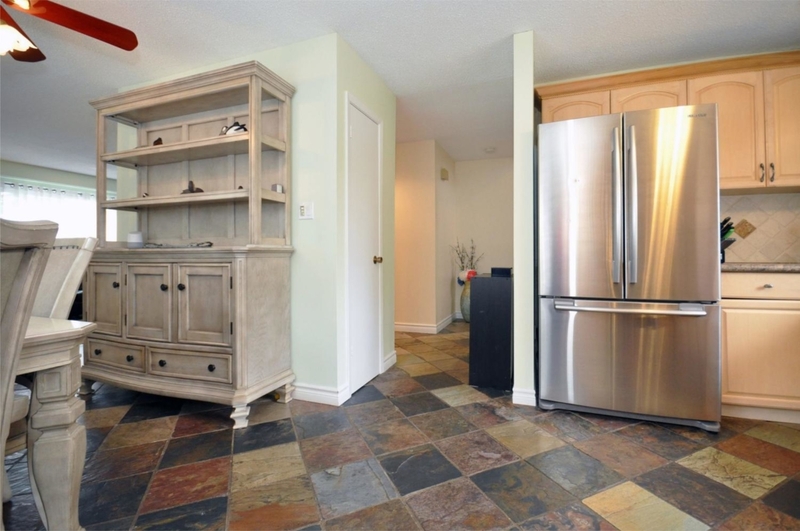 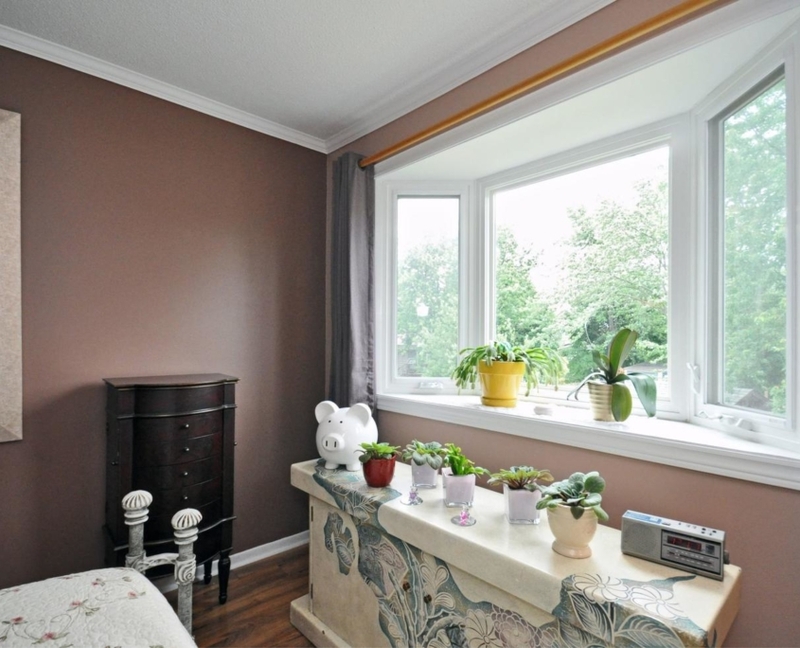 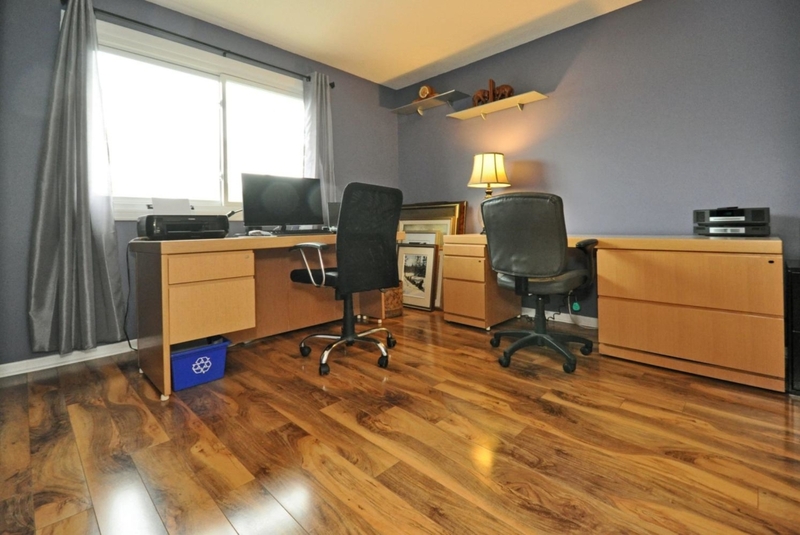 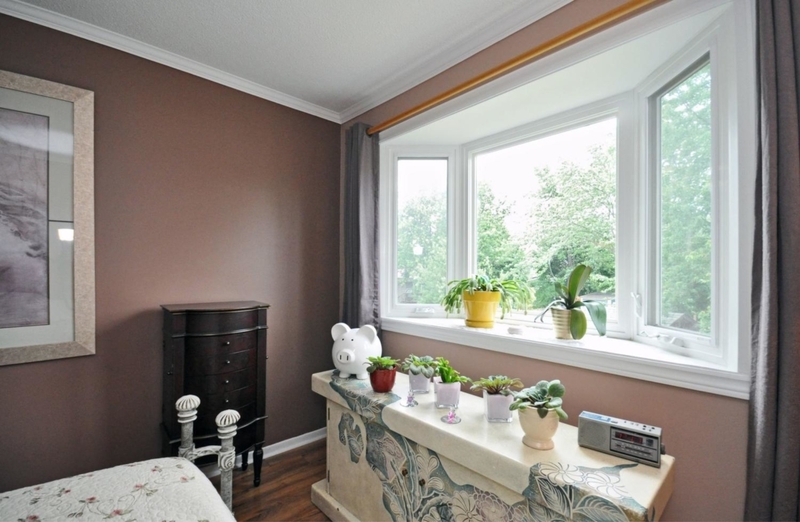 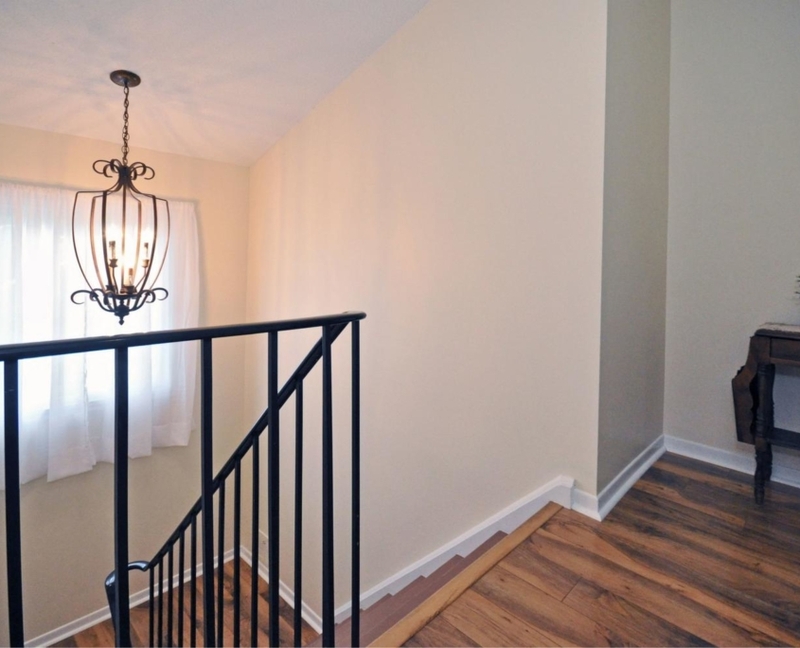 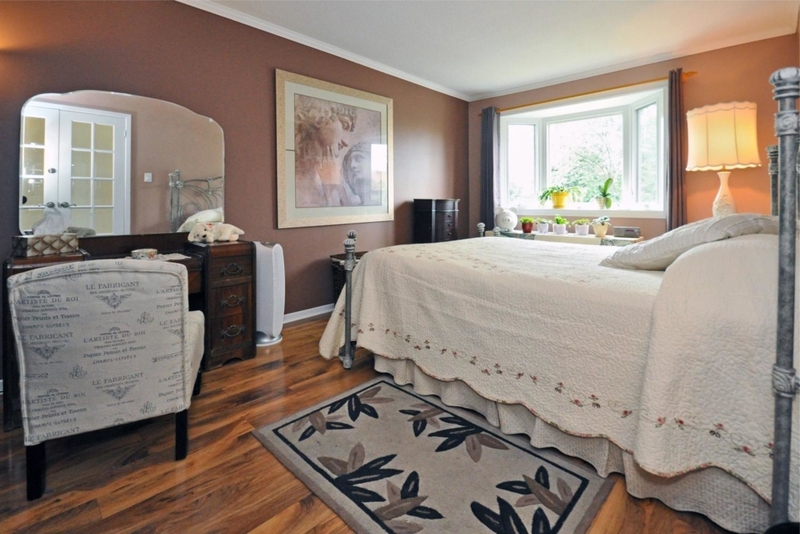 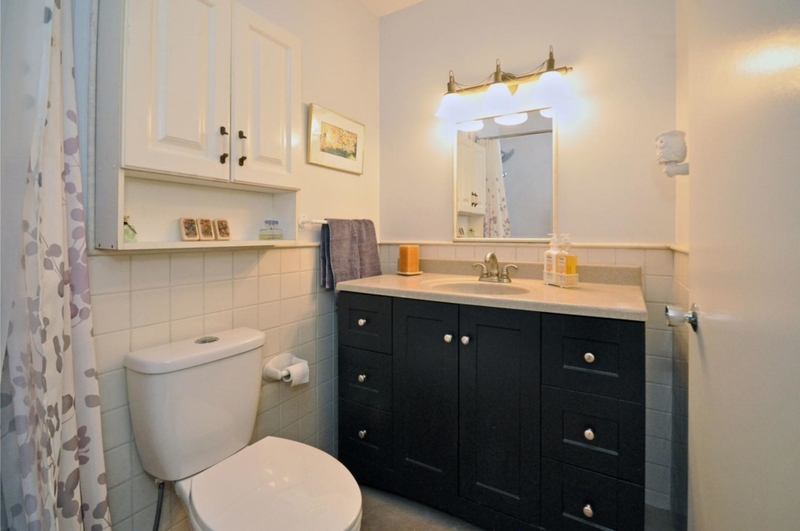 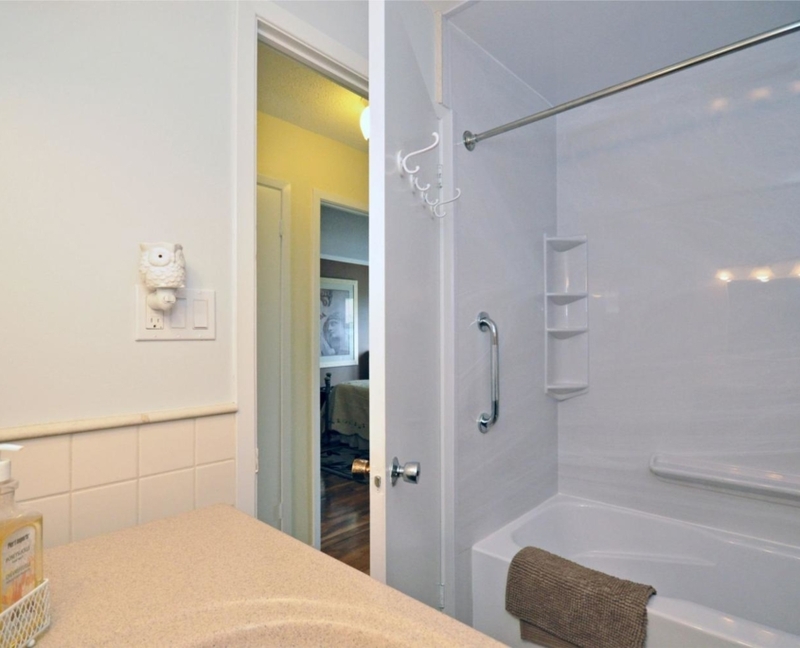 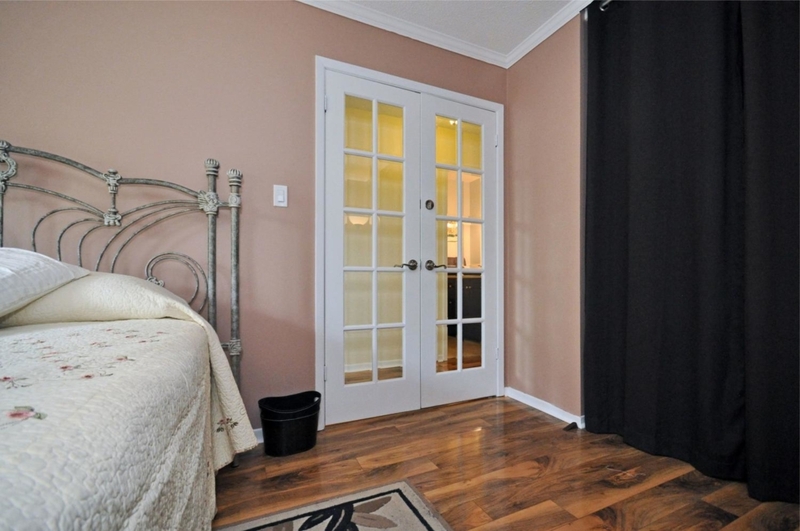 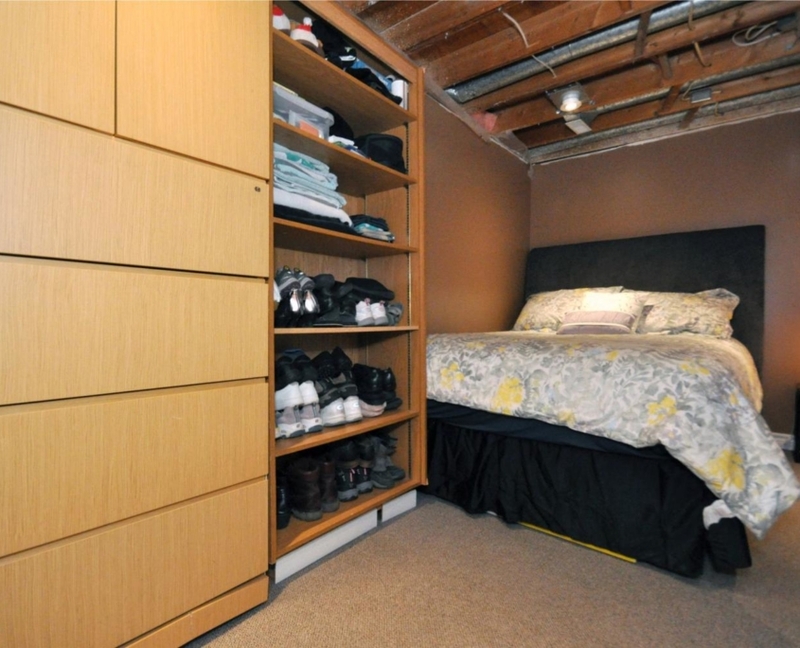 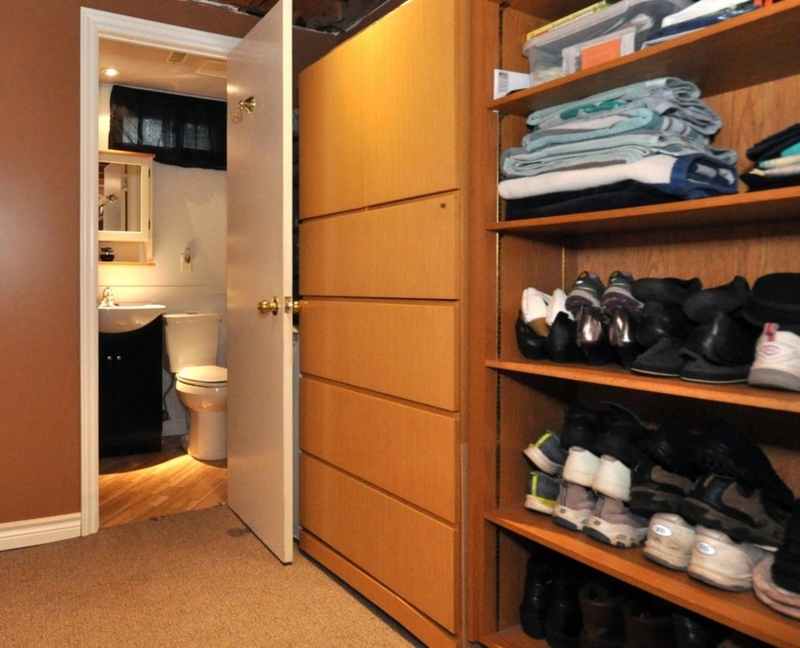 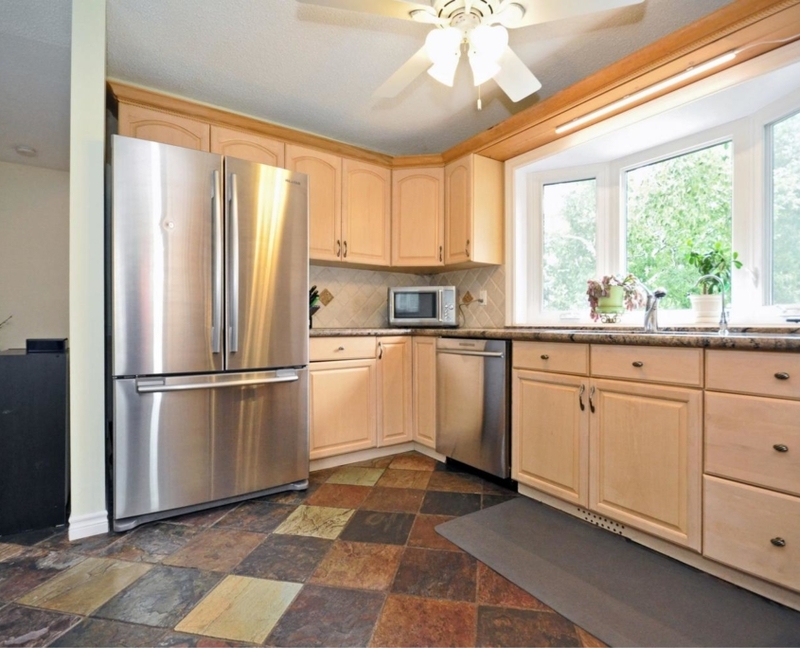 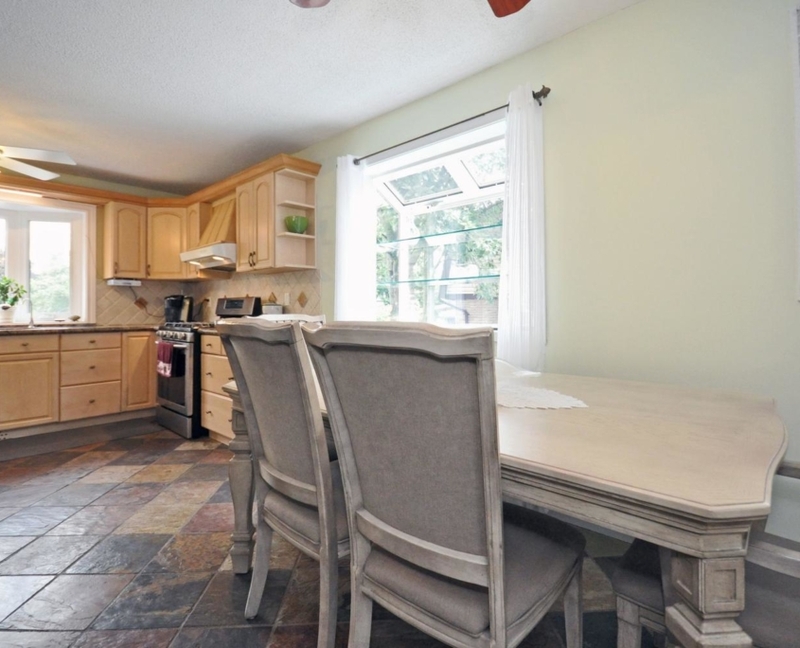 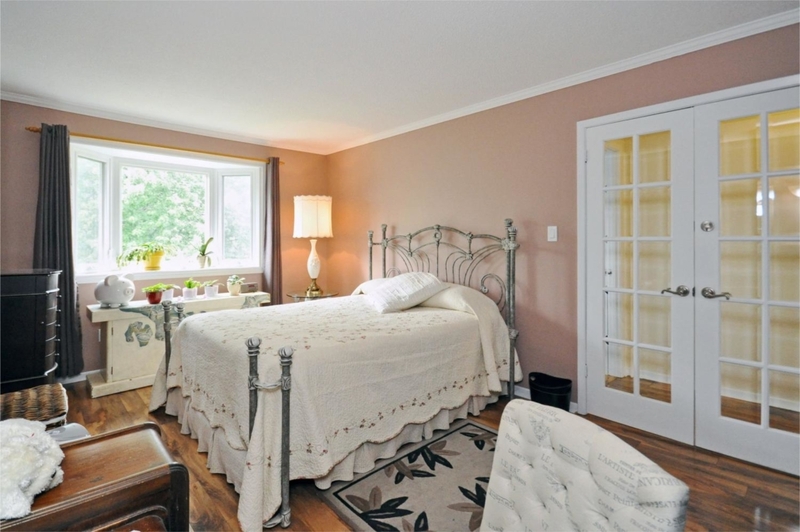 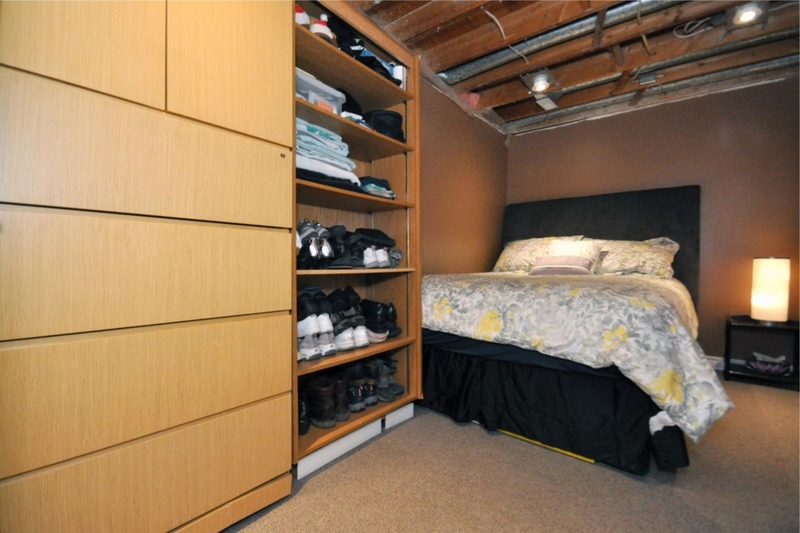 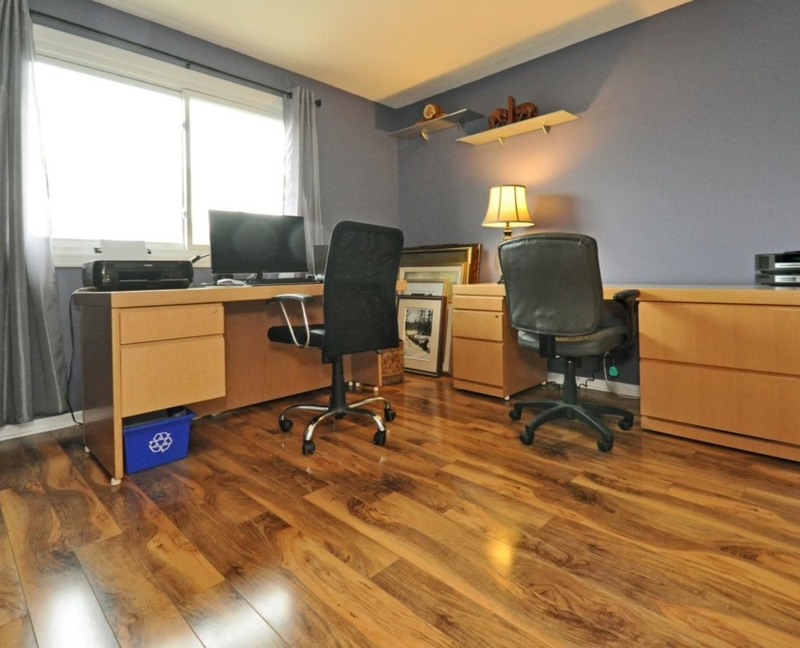 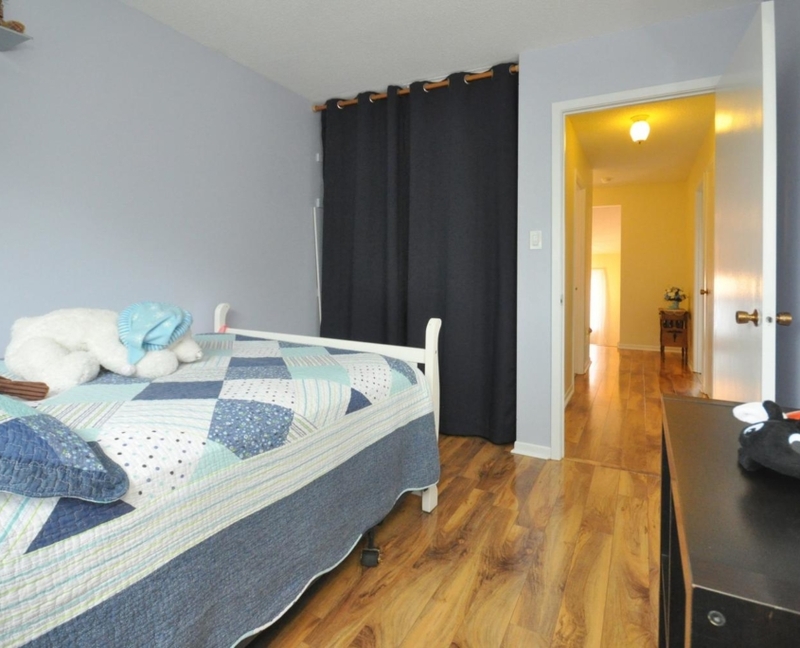 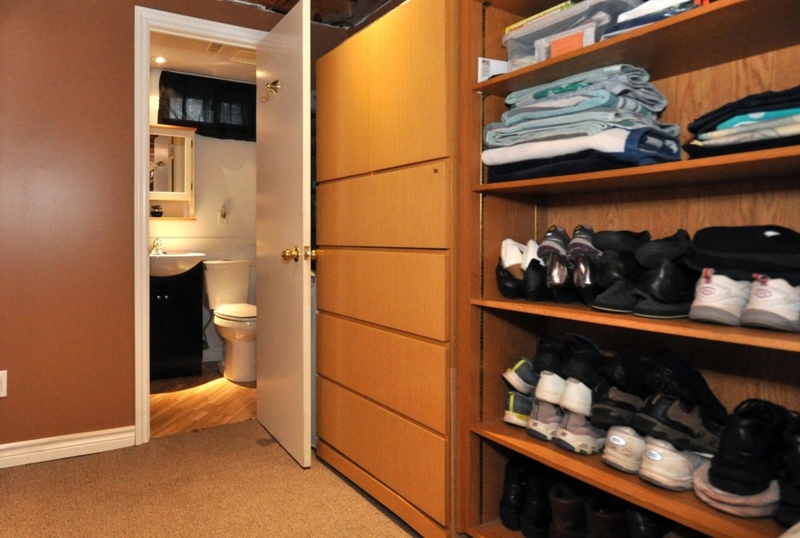 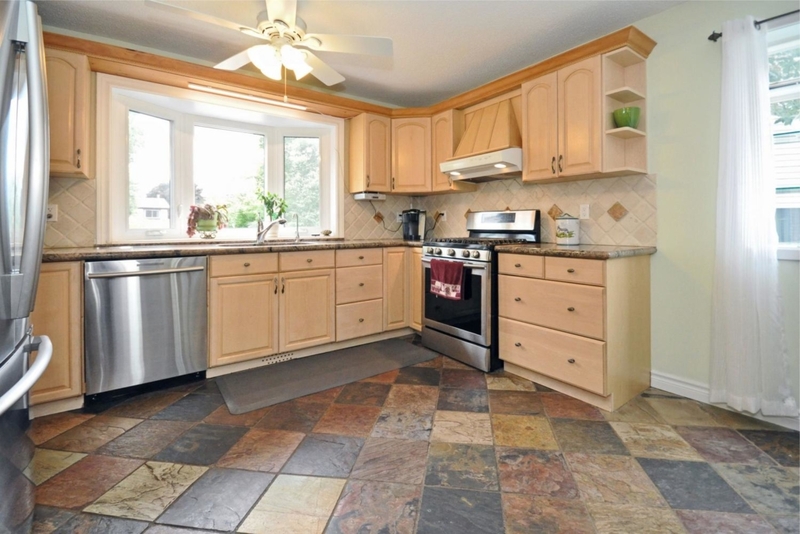 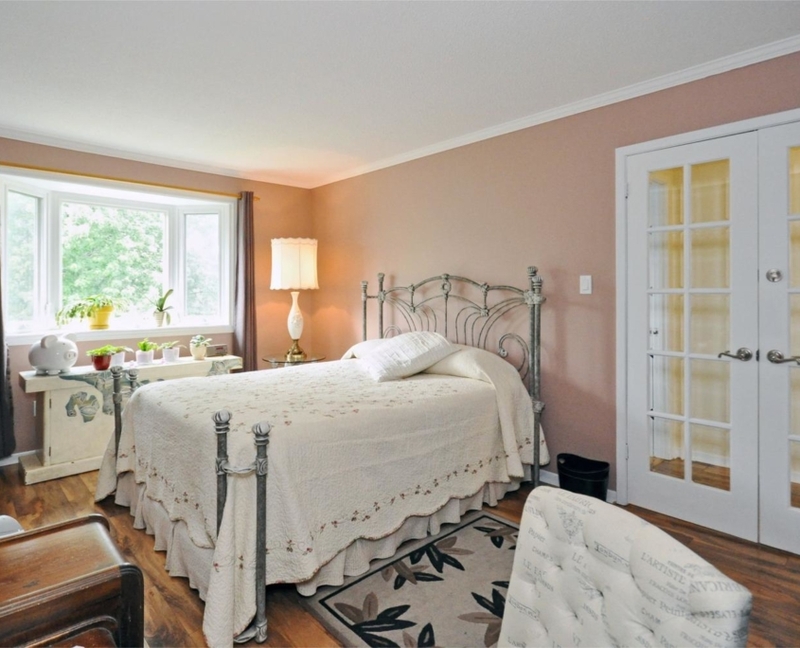 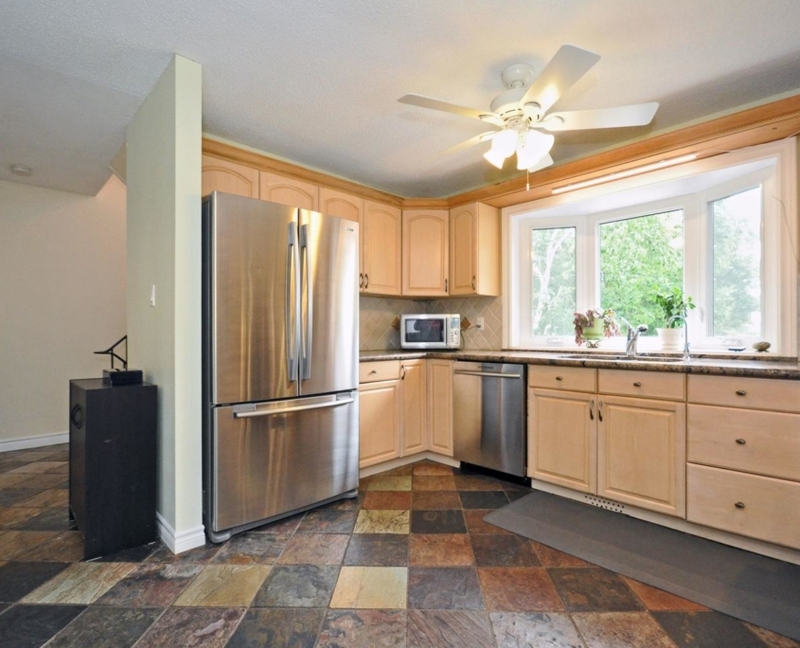 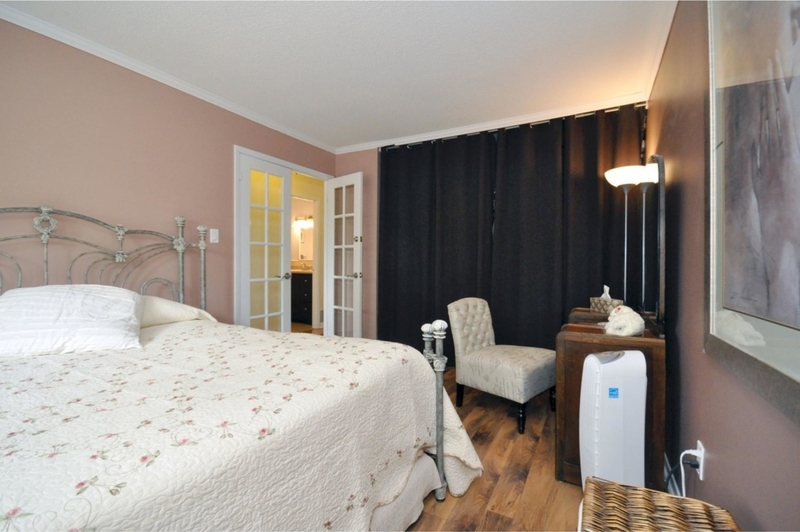 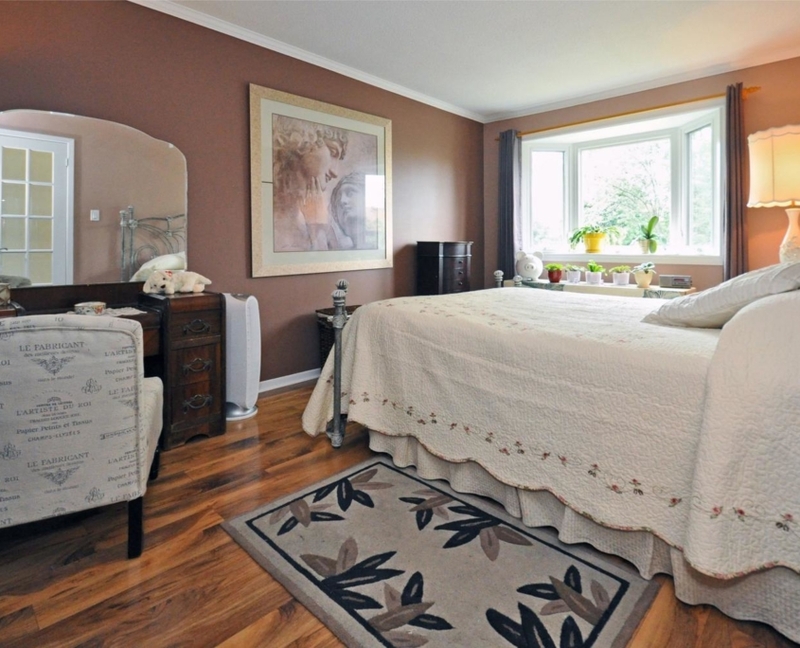 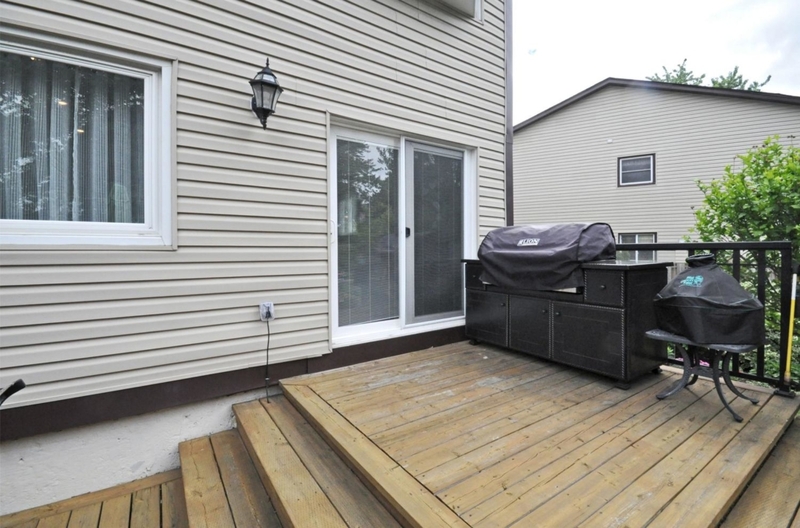 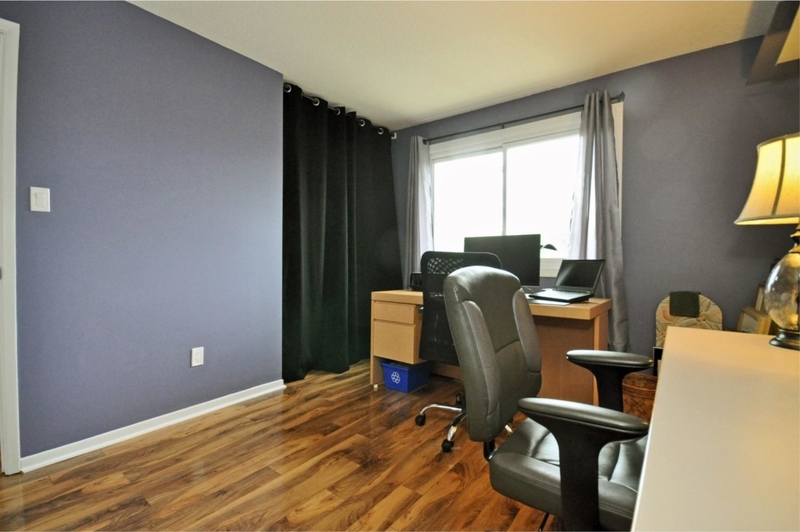 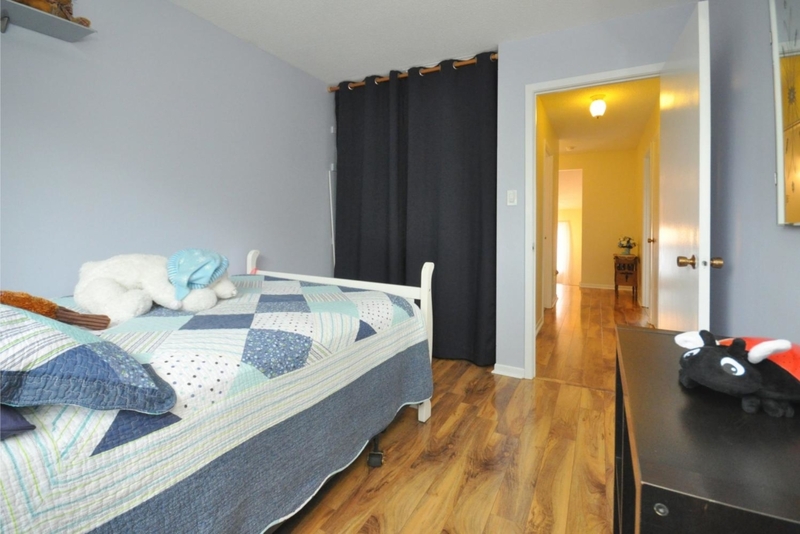 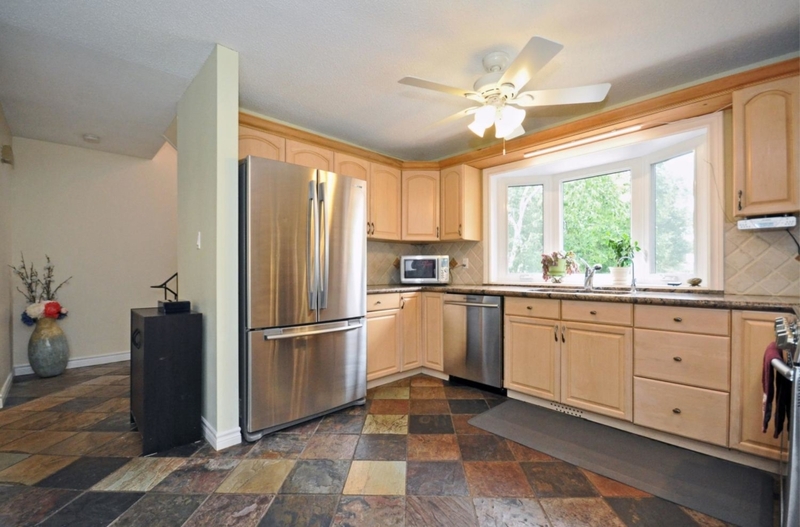 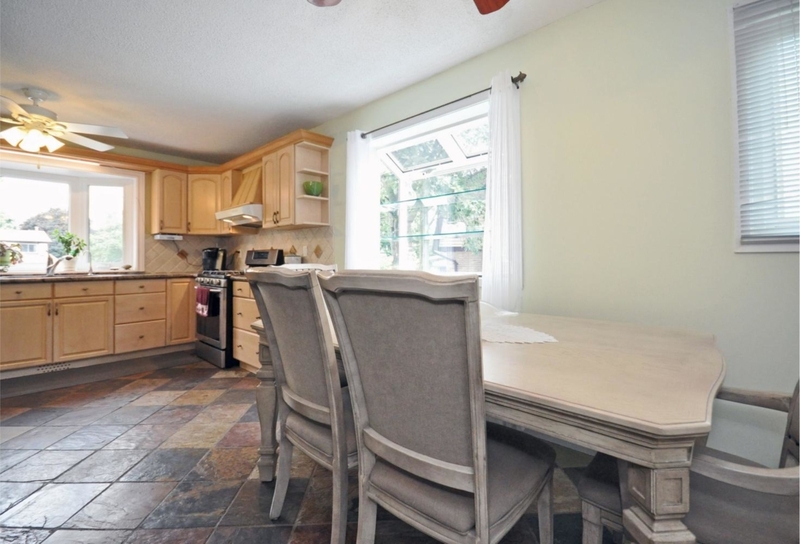 Close To Schools, Shopping, the Meadowvale Community Centre, Highways and Amenities.